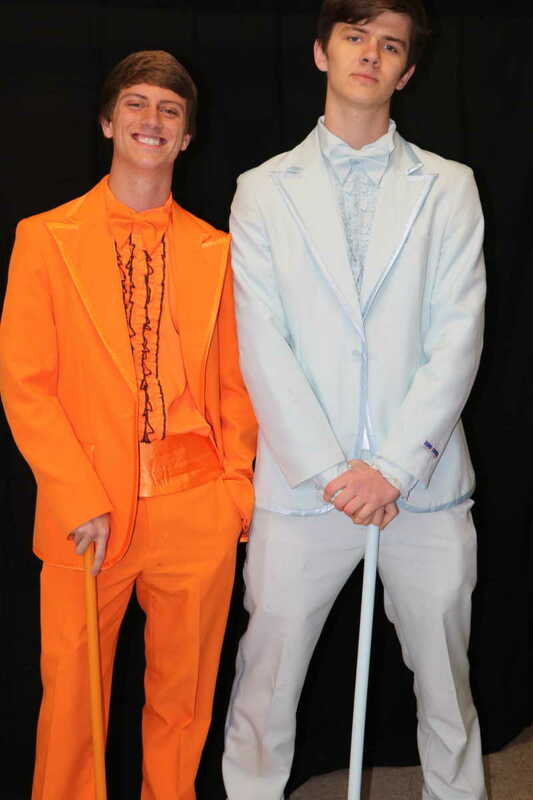 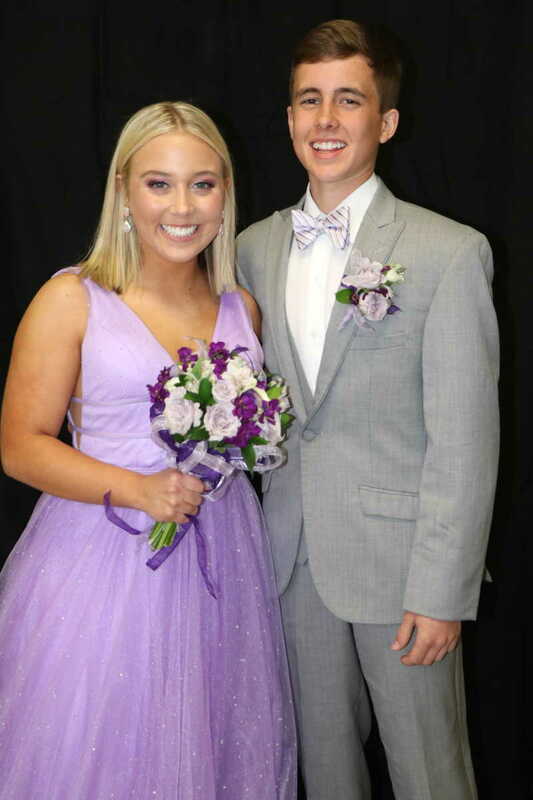 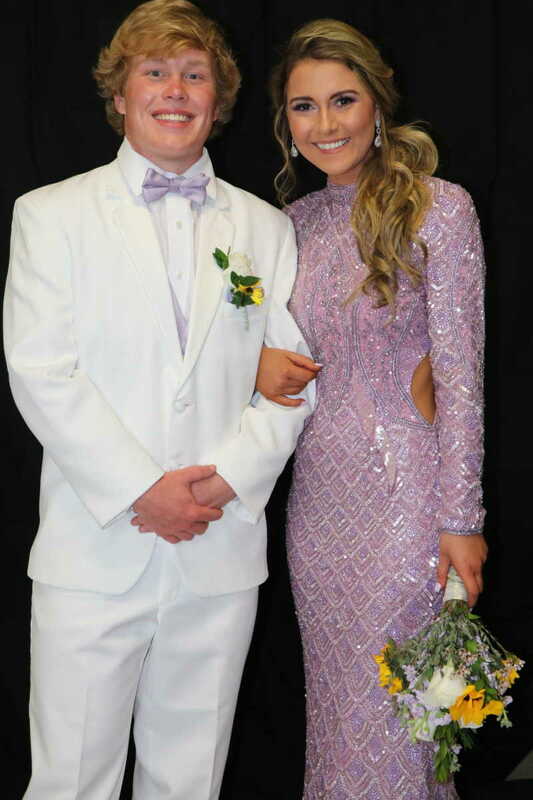 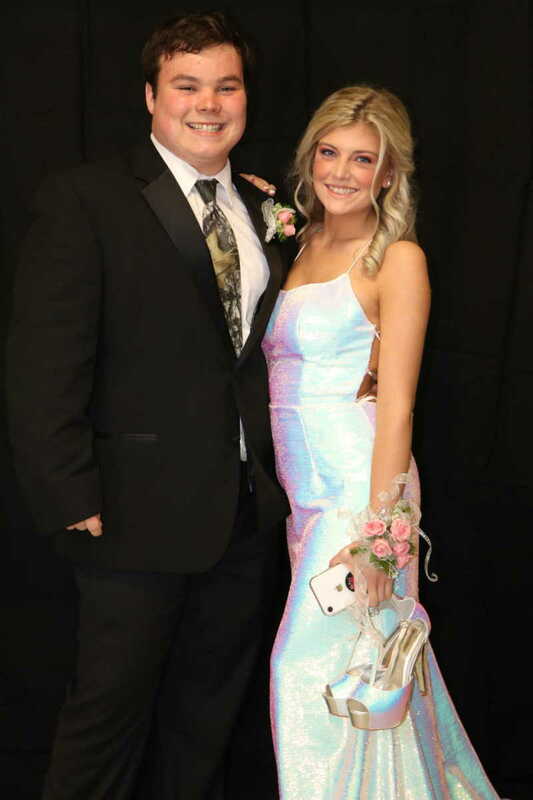 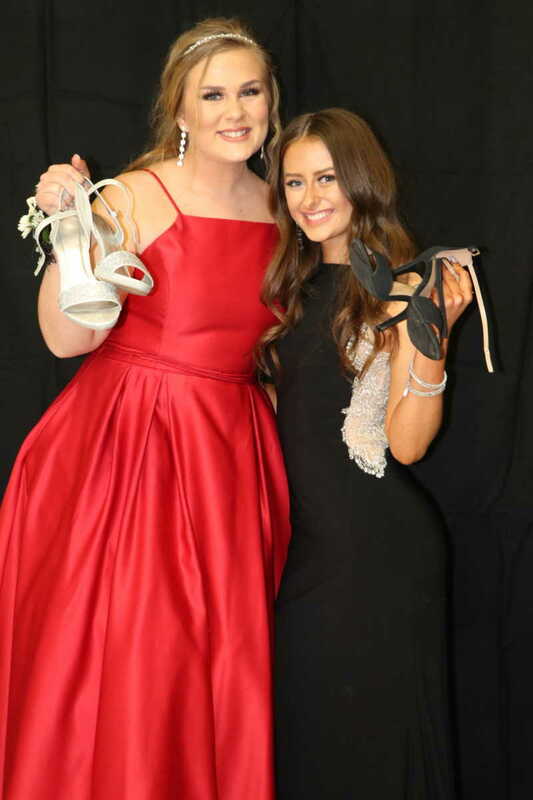 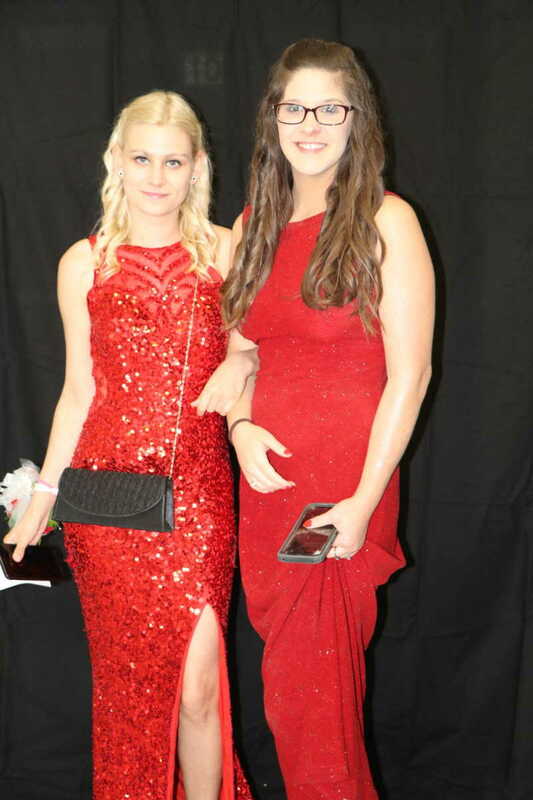 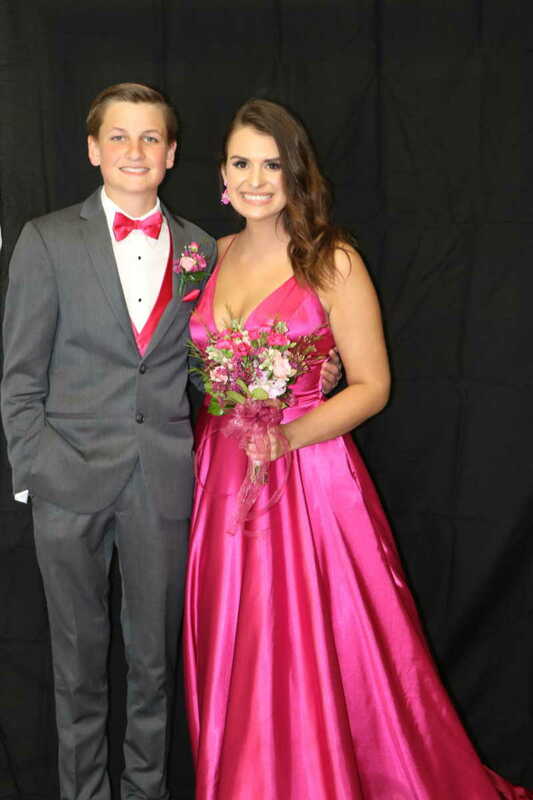 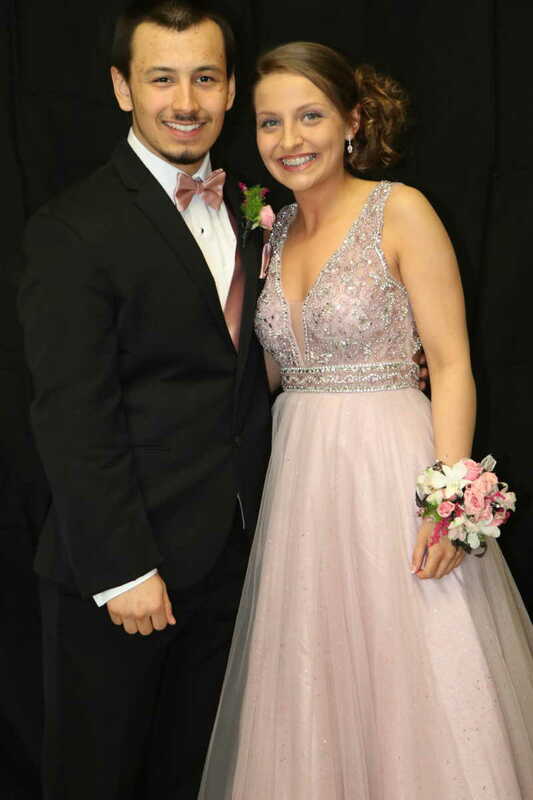 Saturday evening Dexter High School held its annual prom. 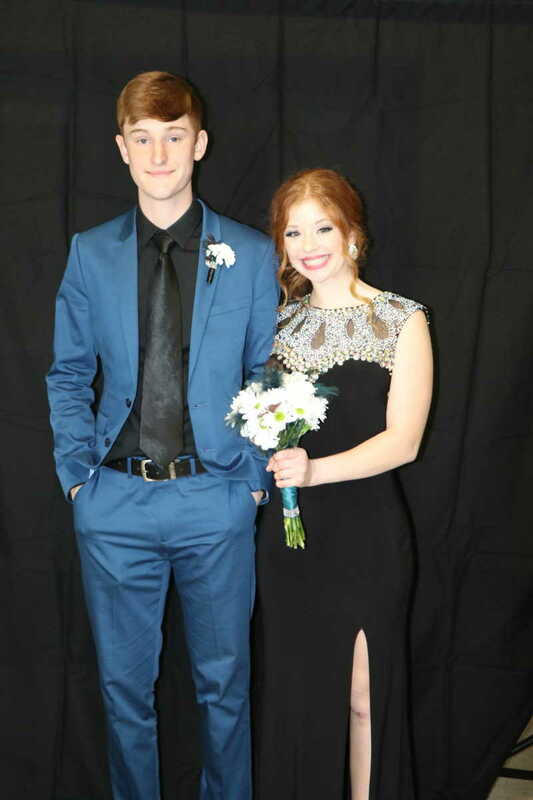 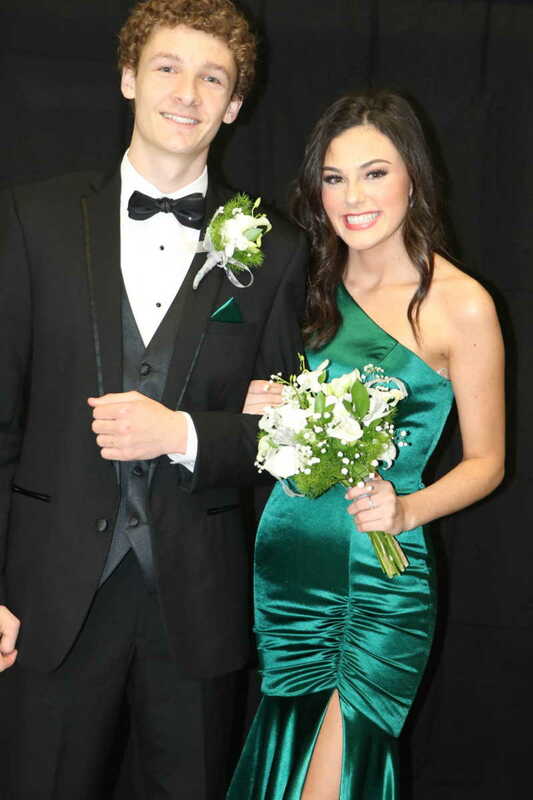 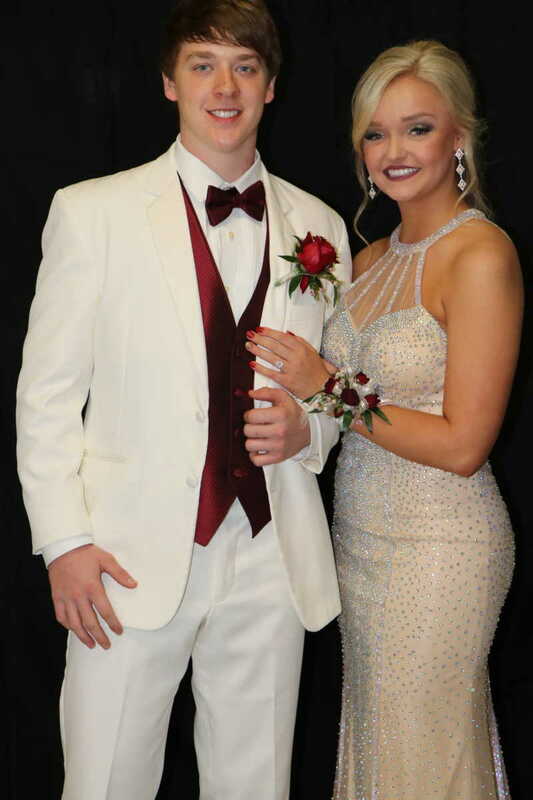 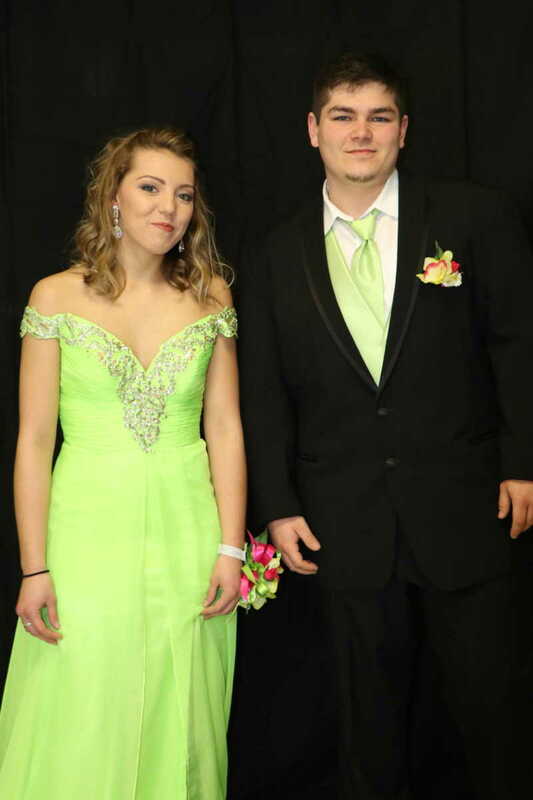 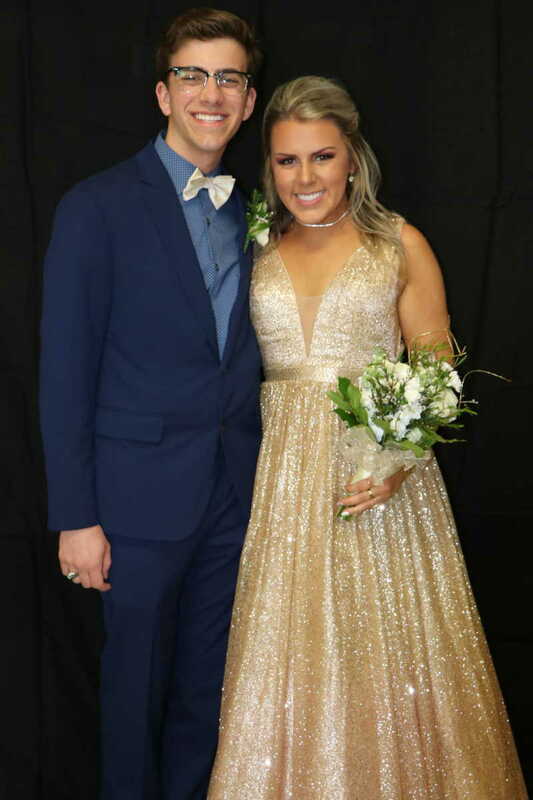 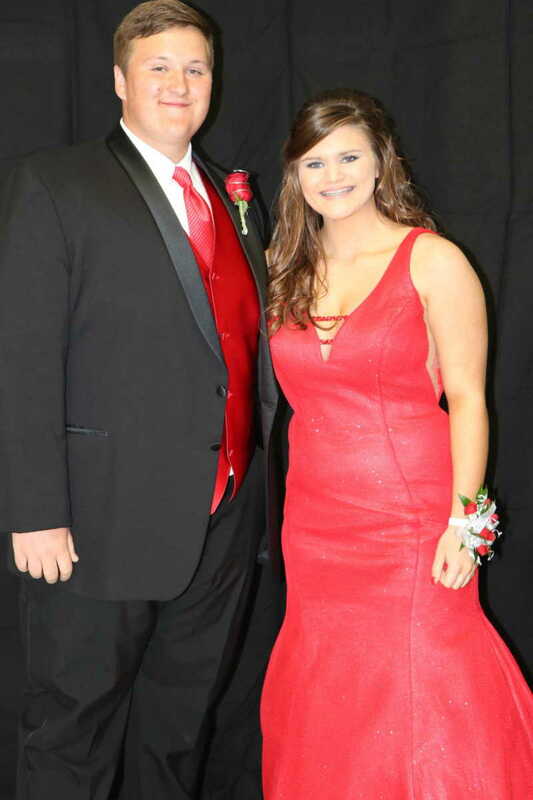 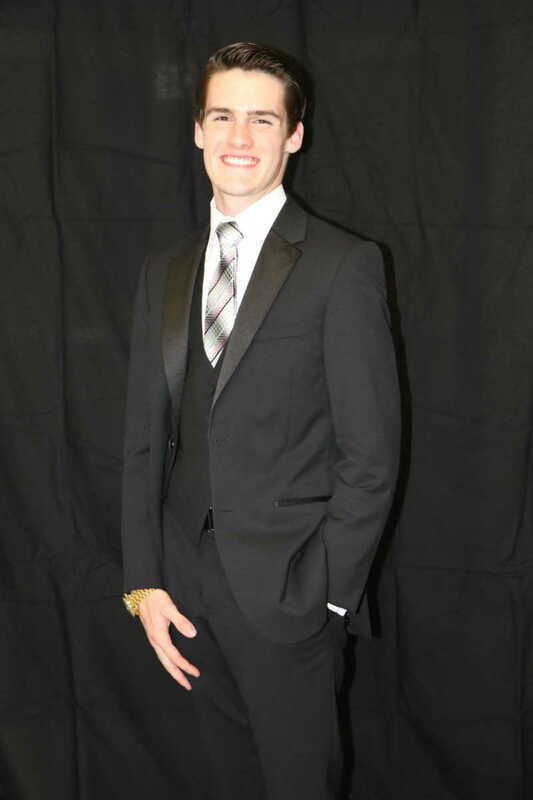 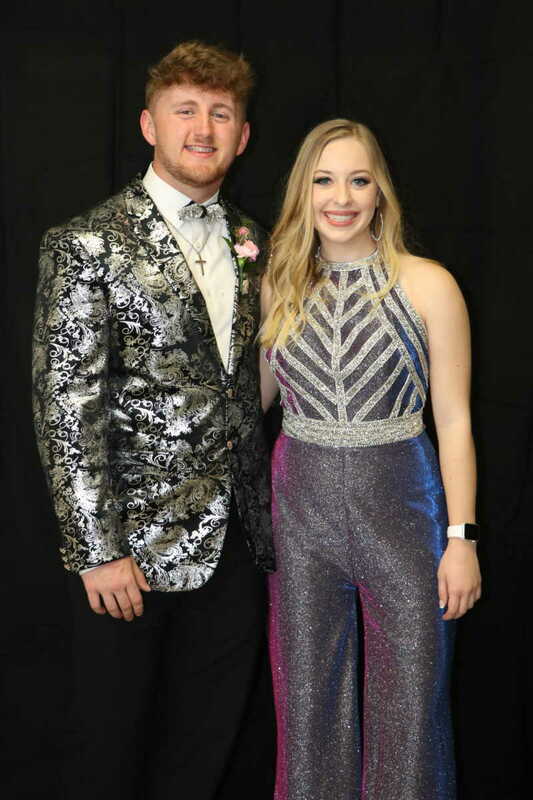 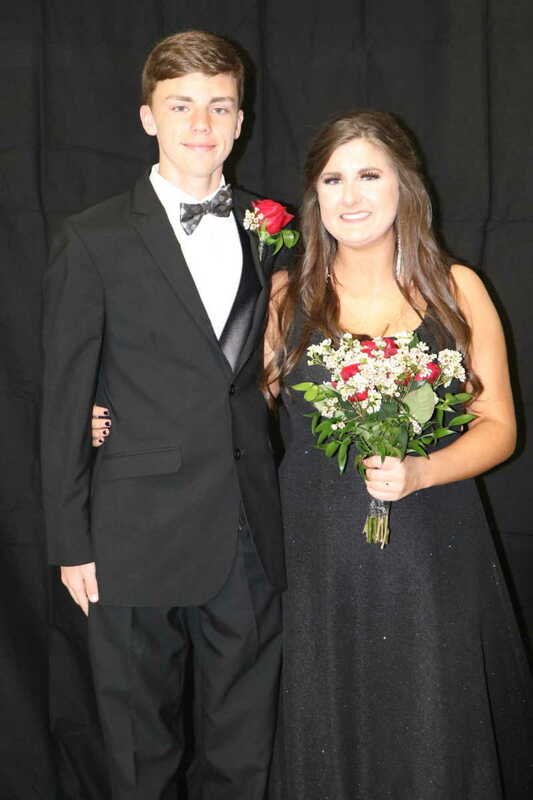 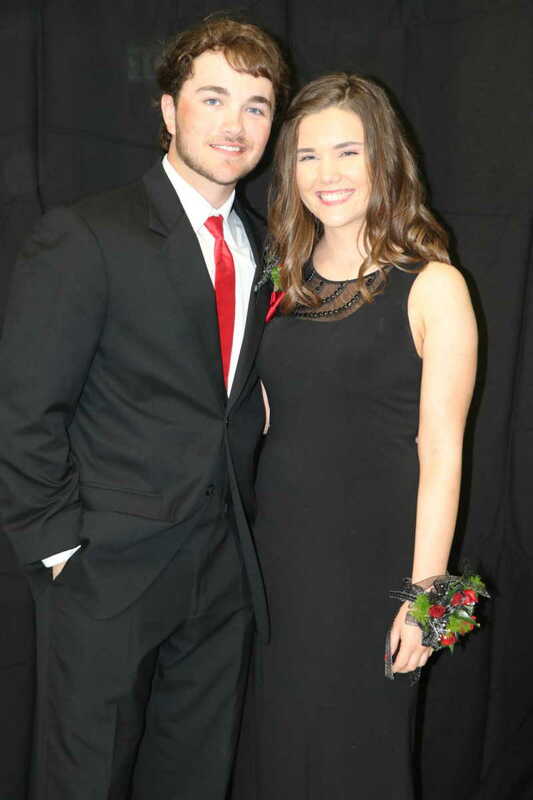 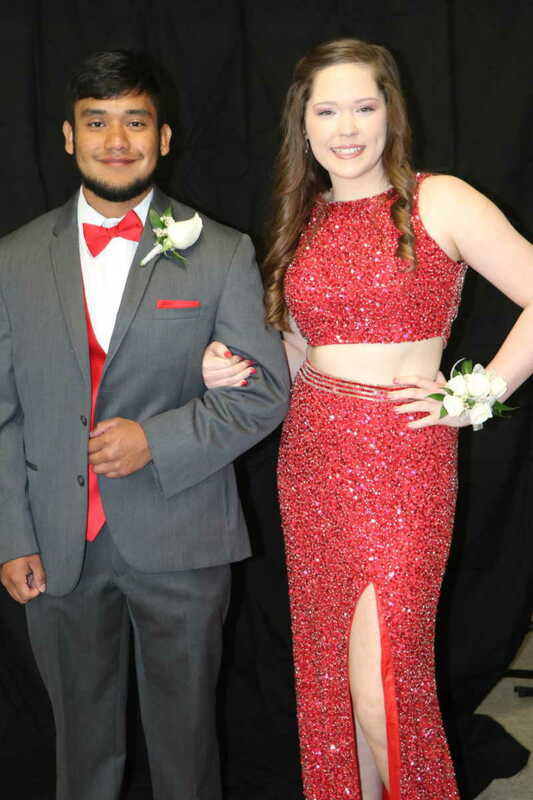 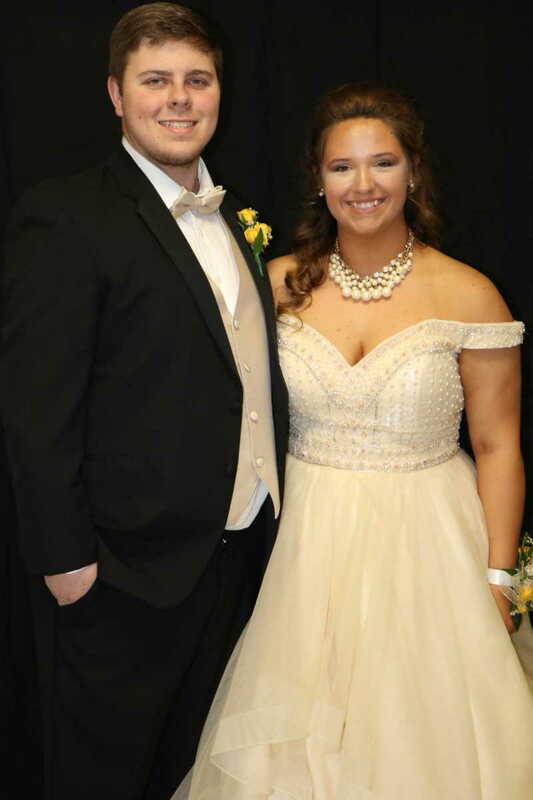 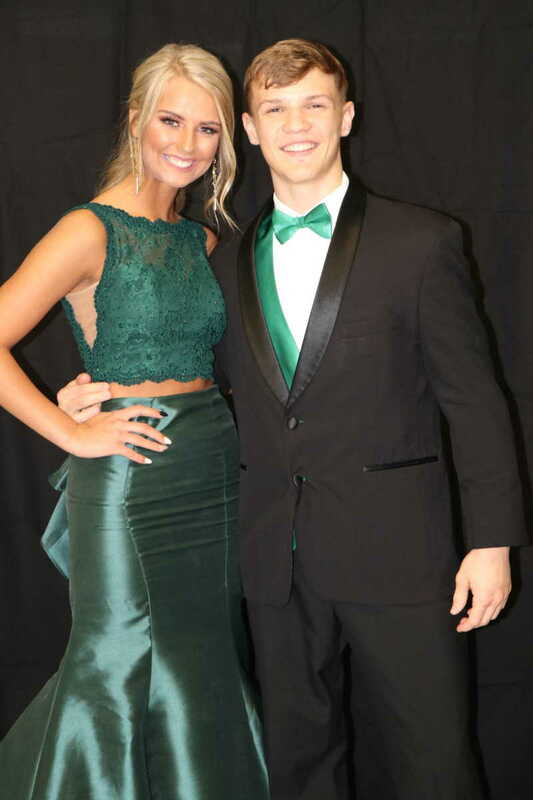 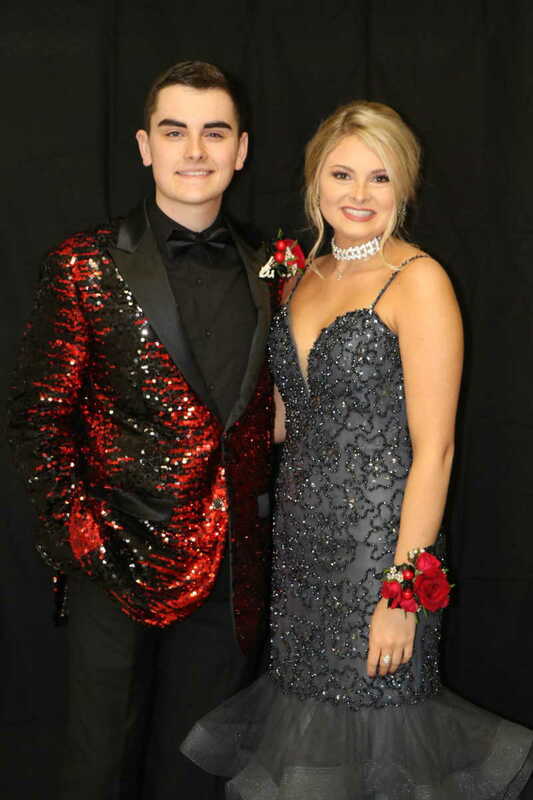 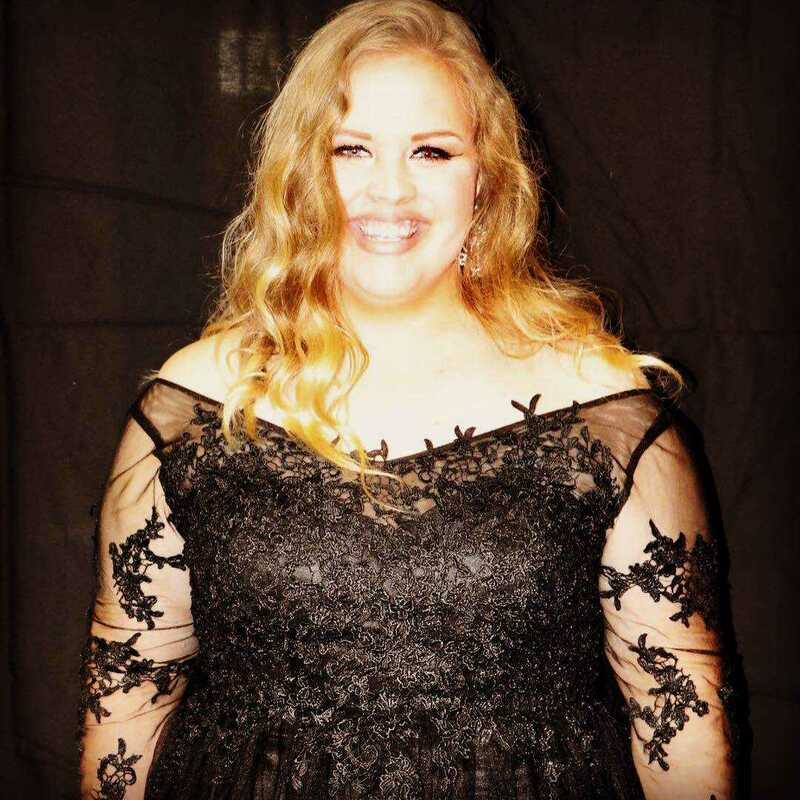 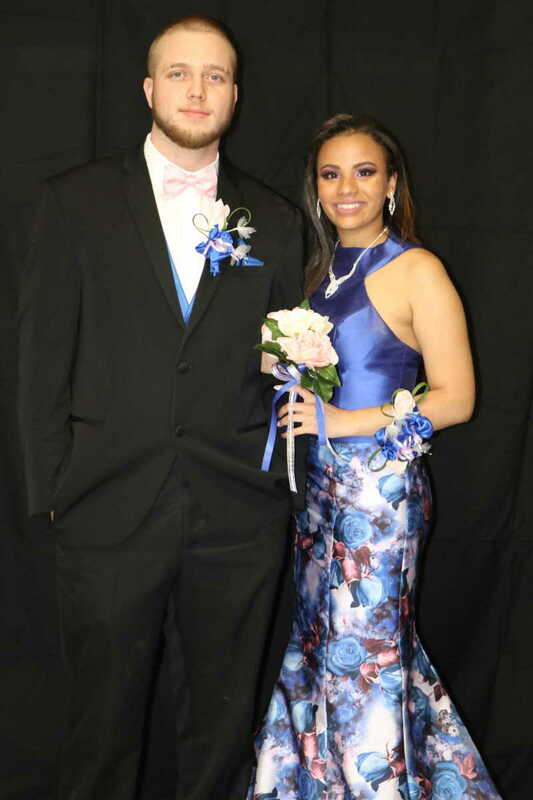 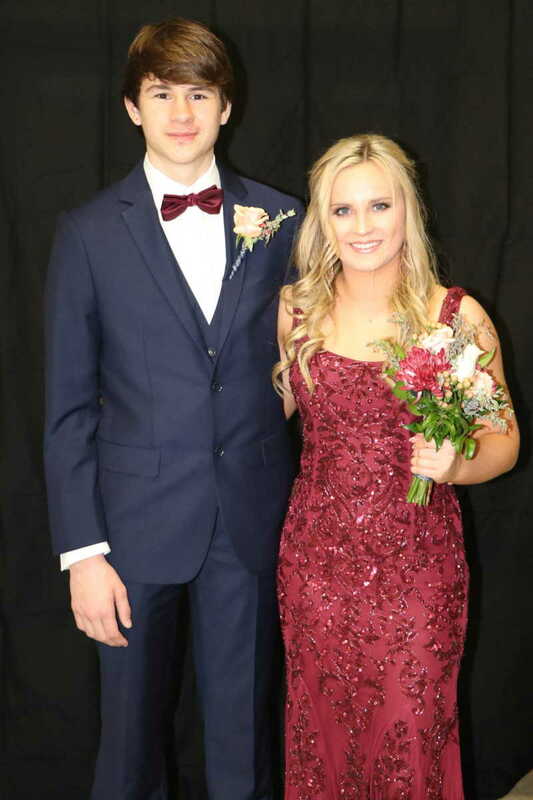 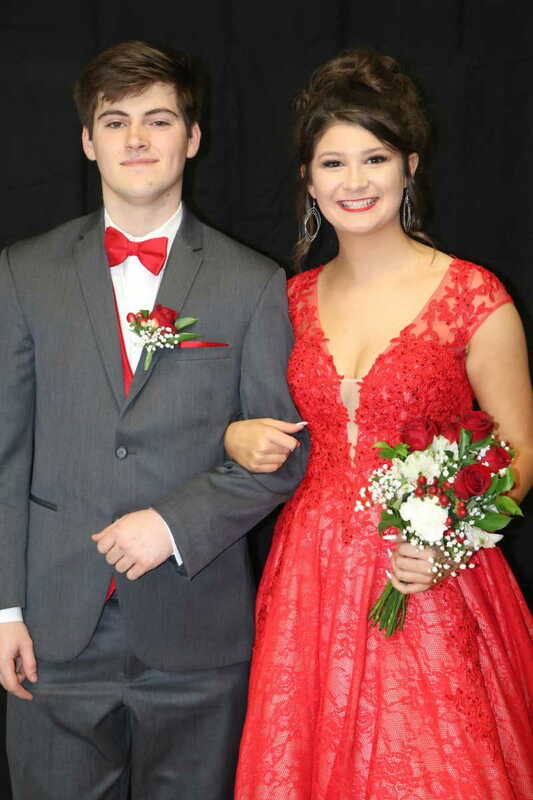 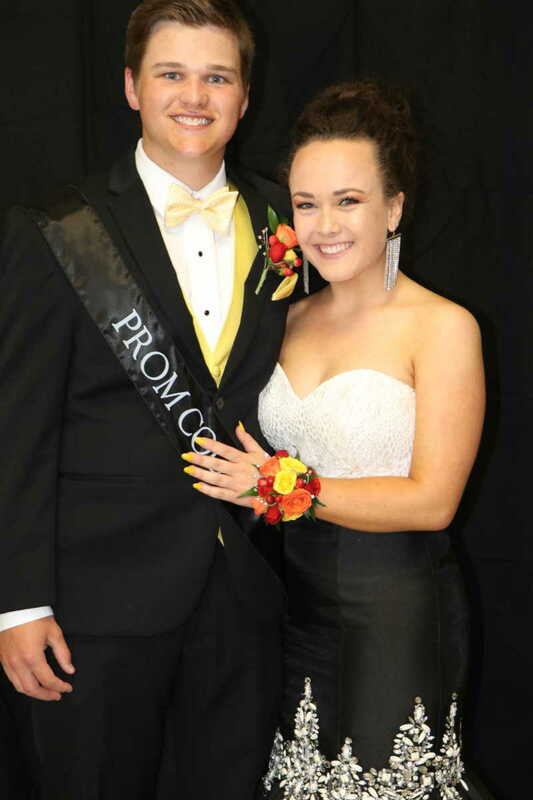 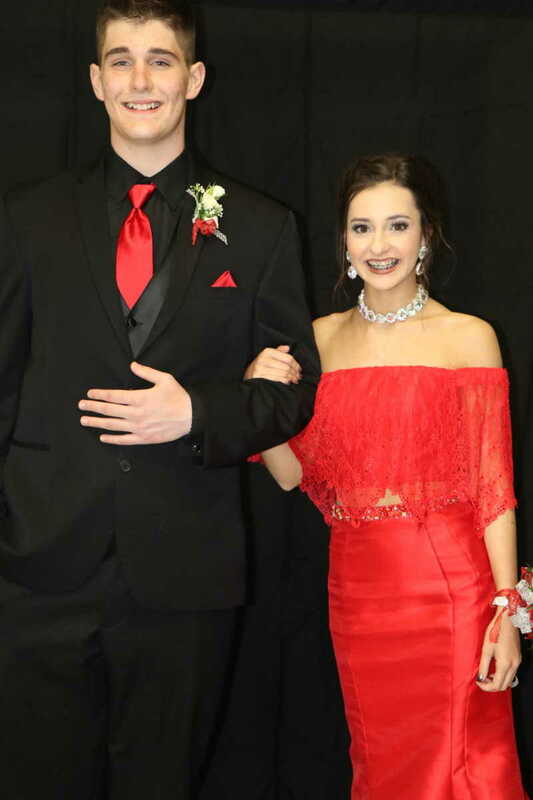 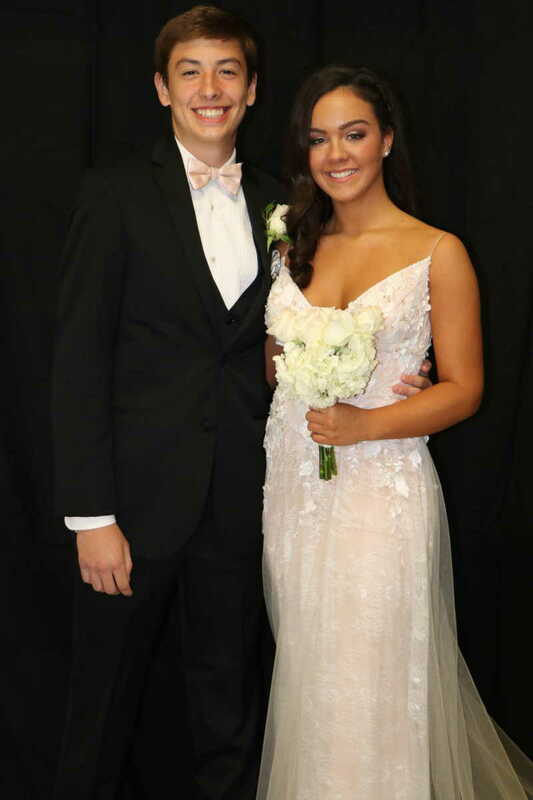 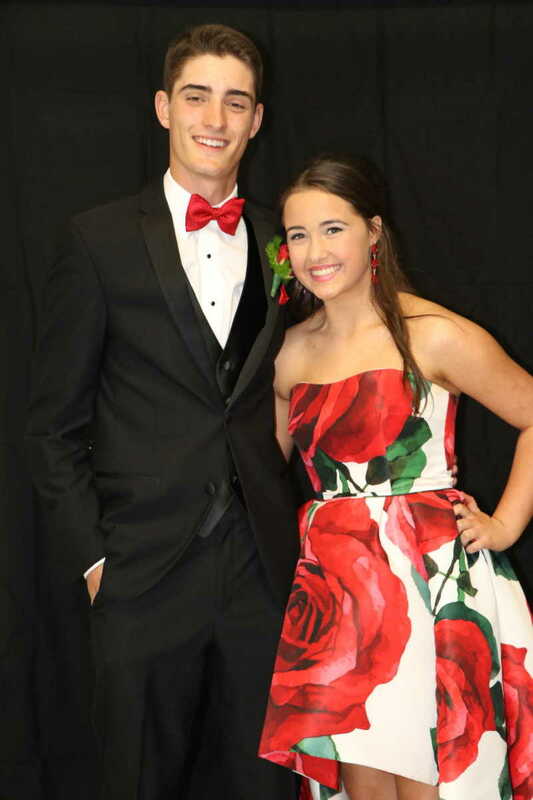 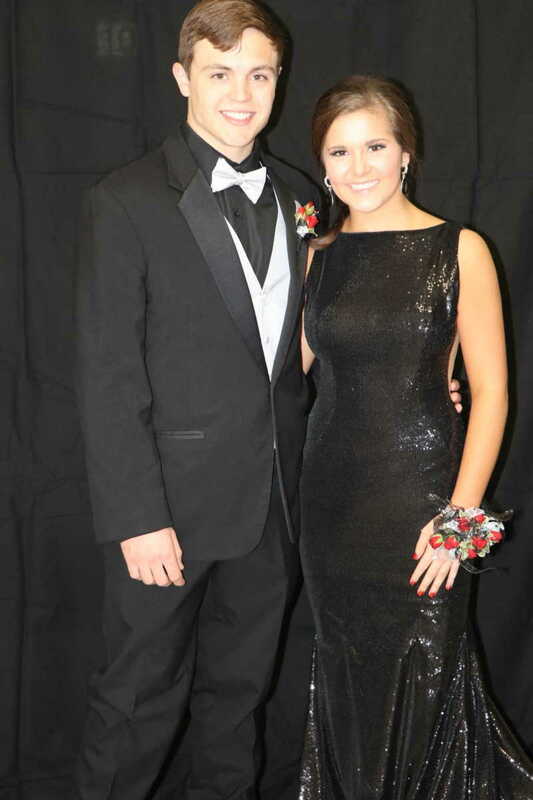 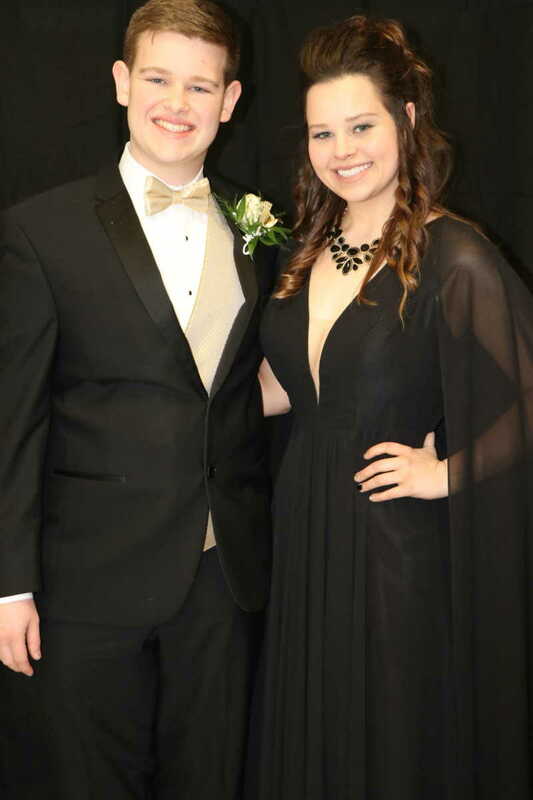 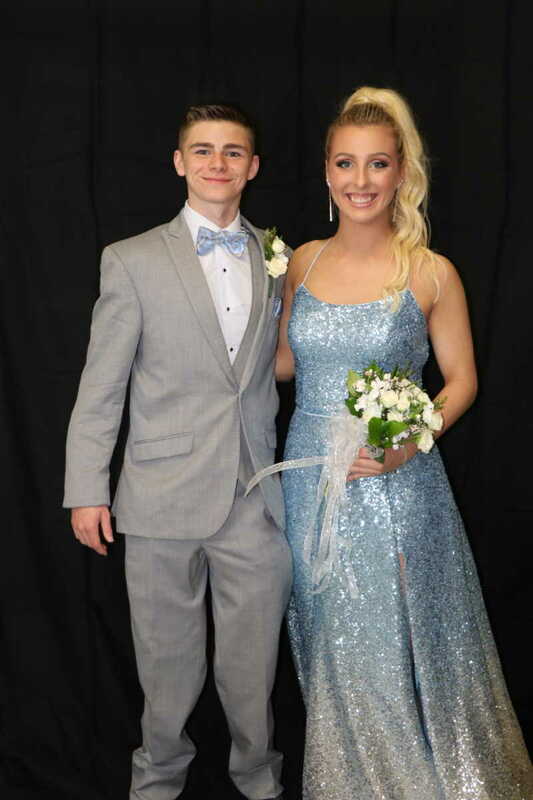 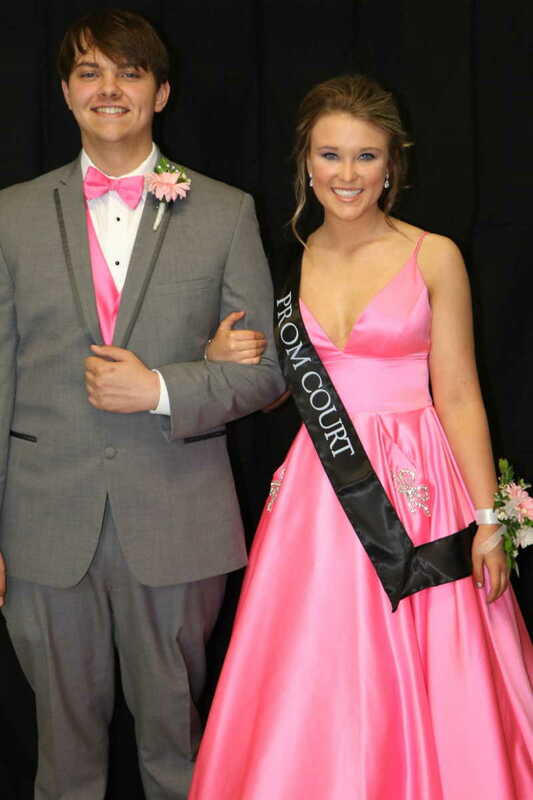 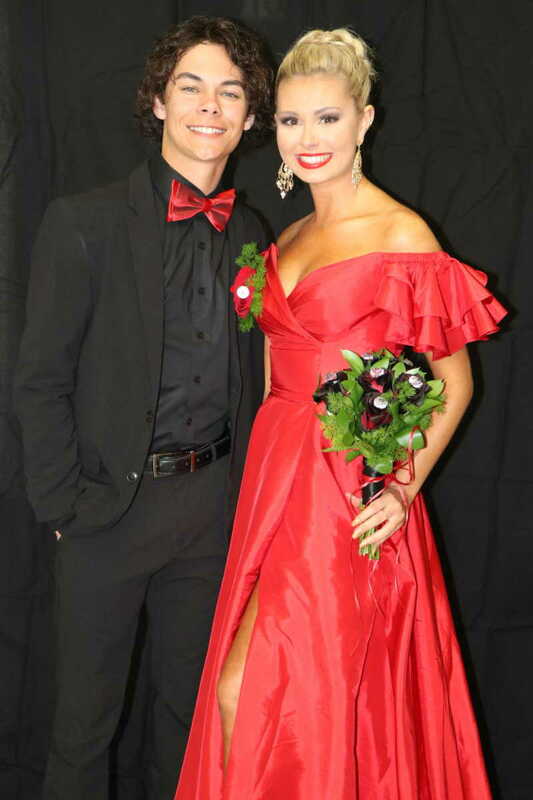 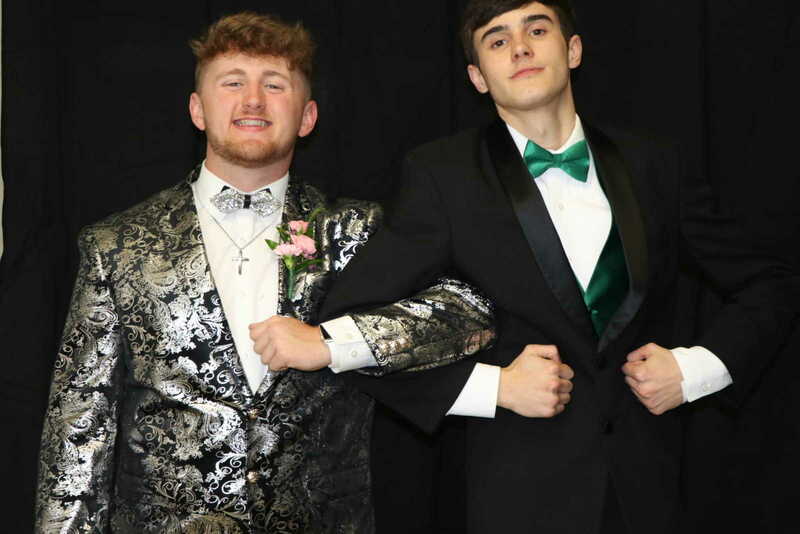 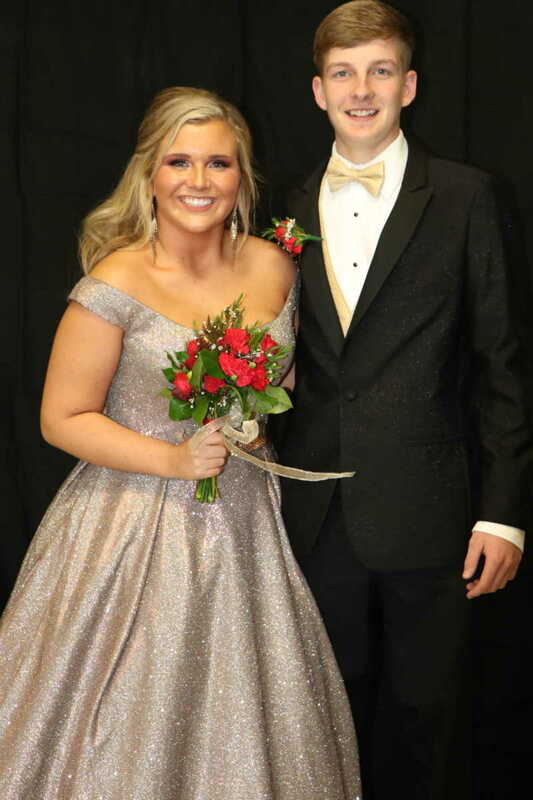 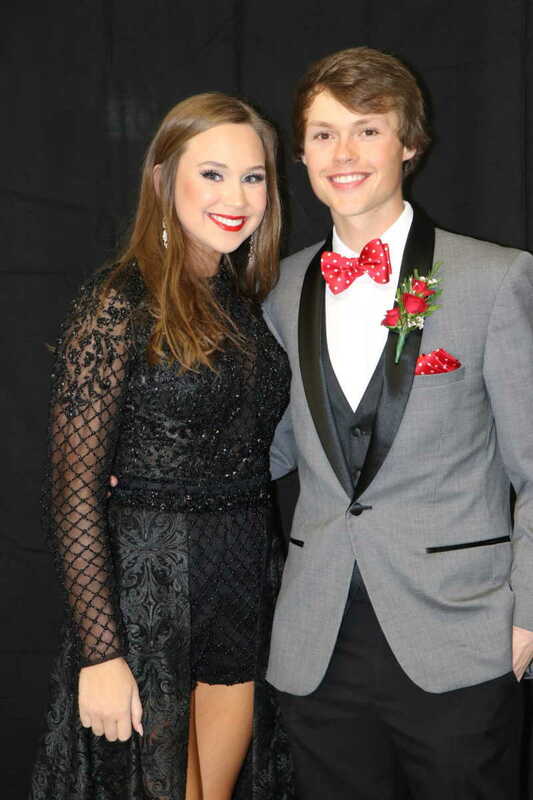 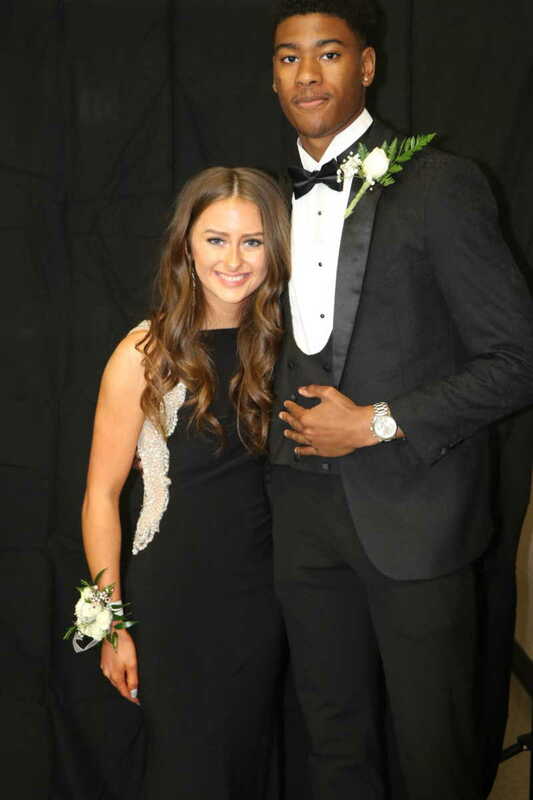 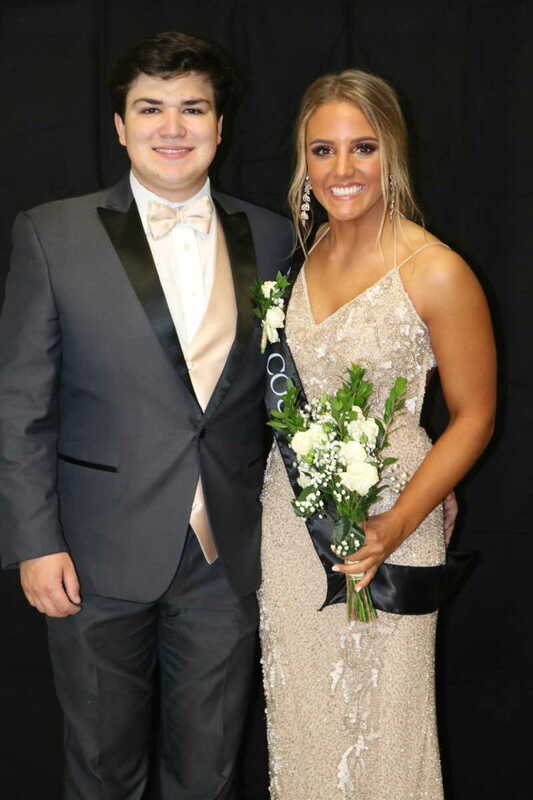 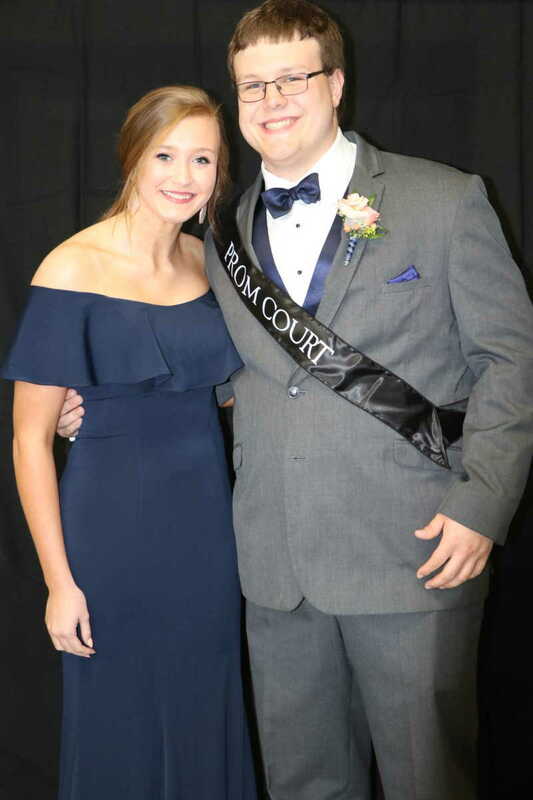 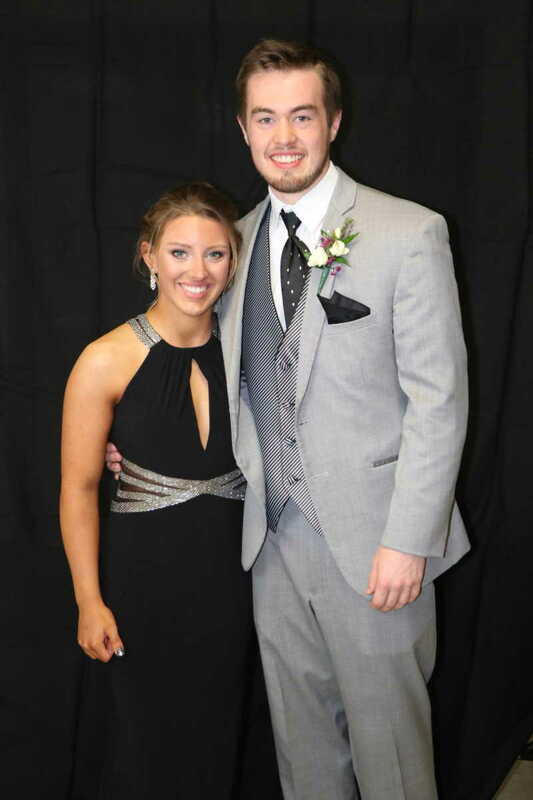 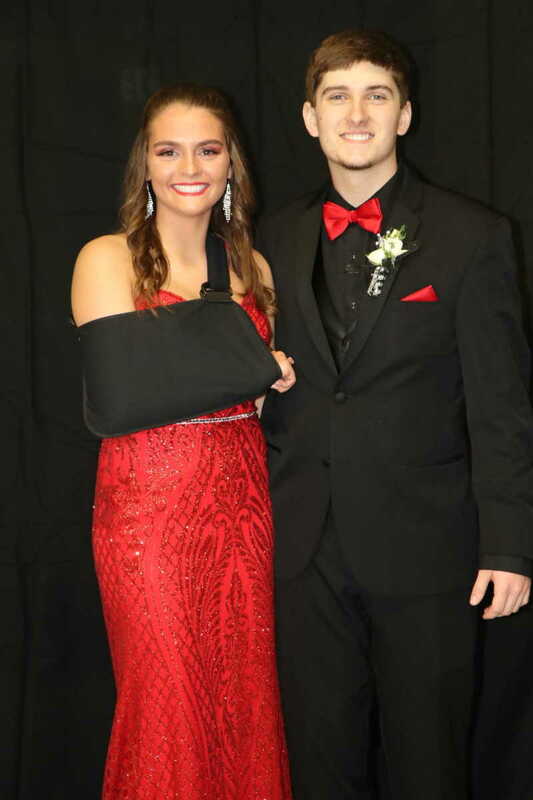 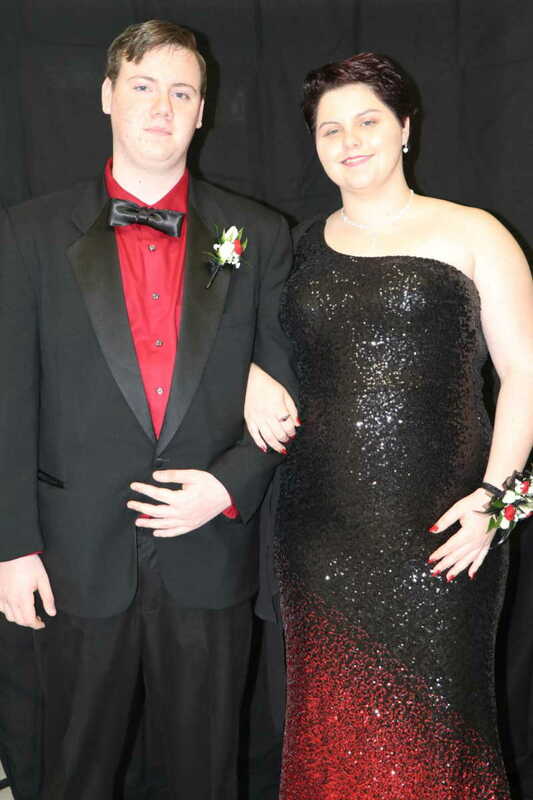 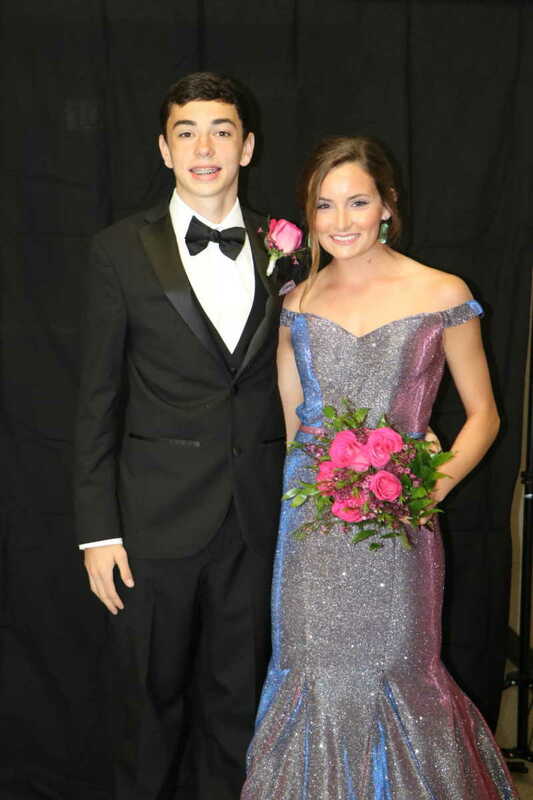 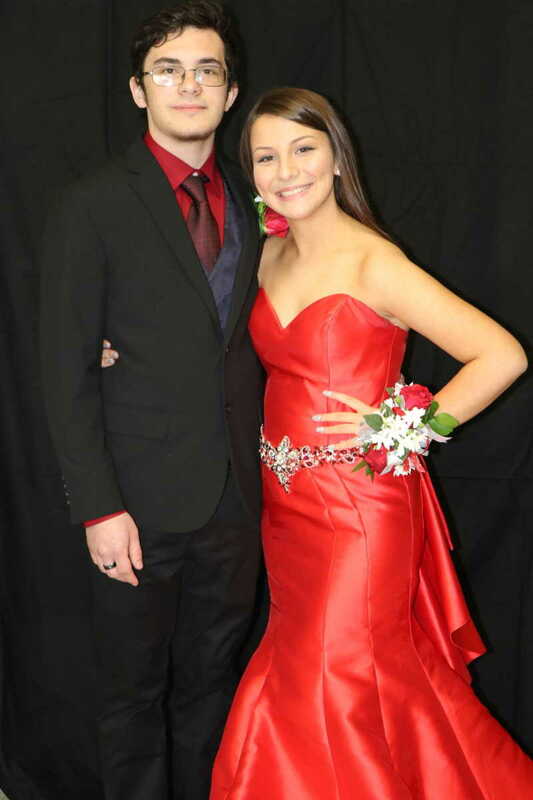 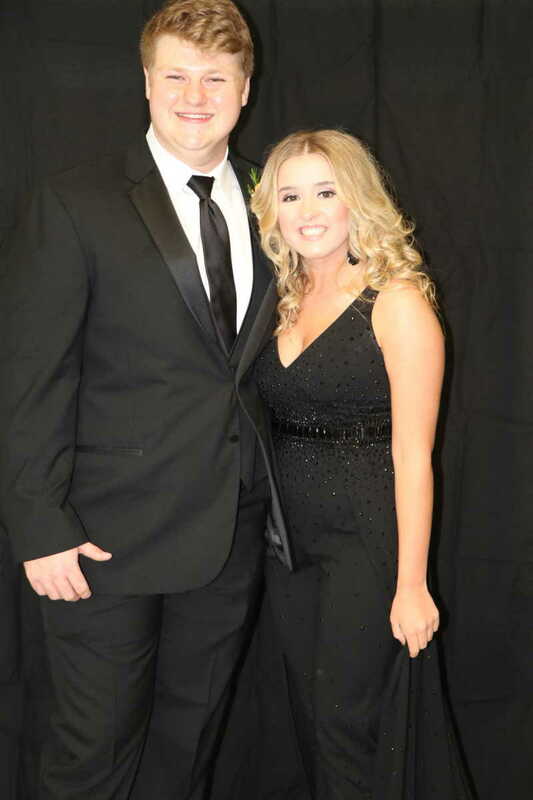 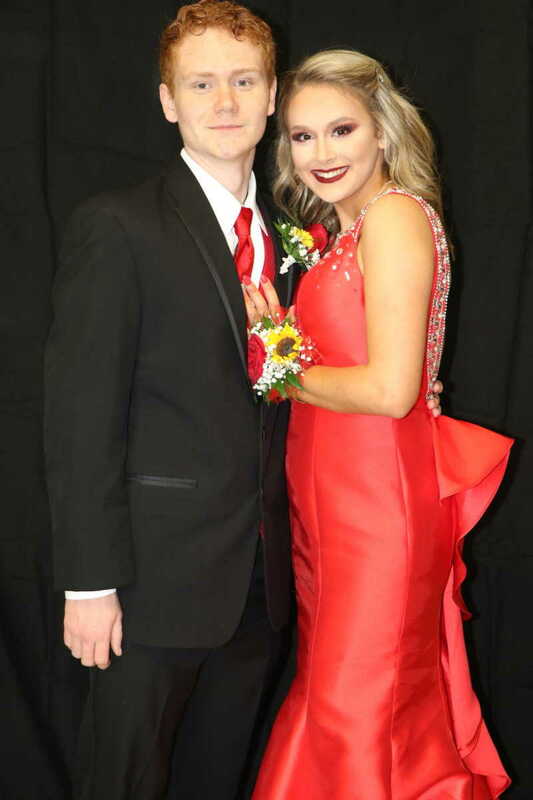 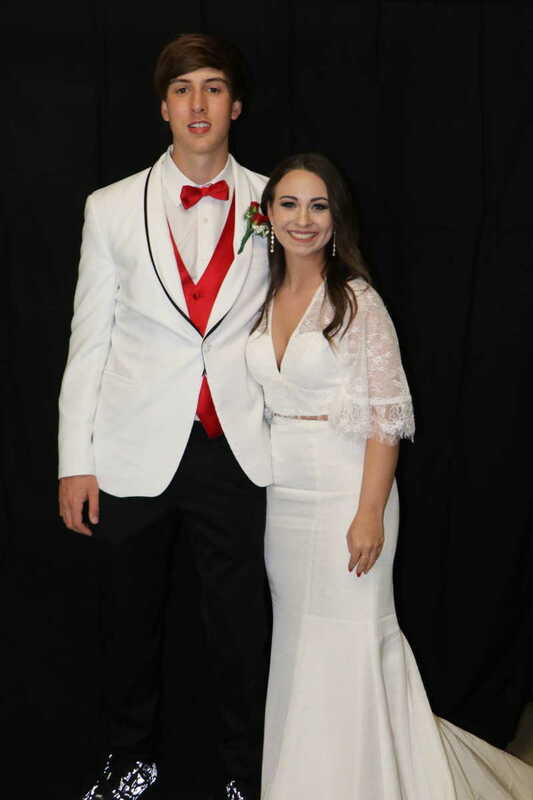 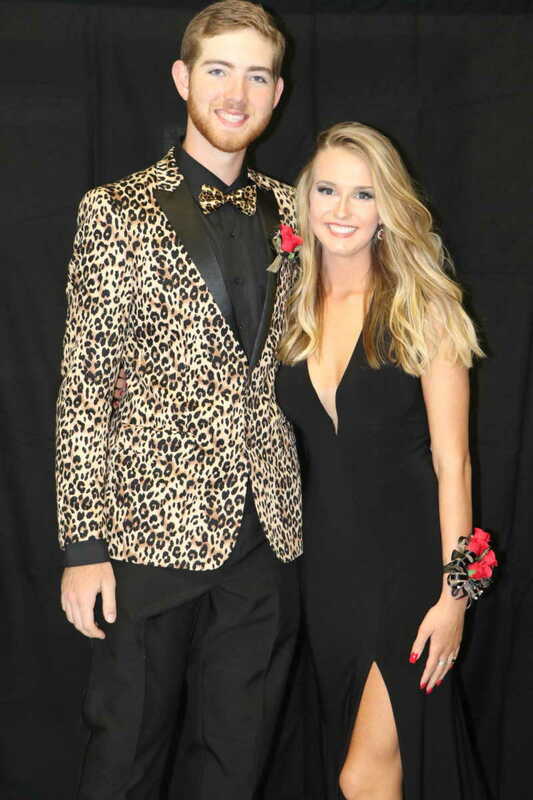 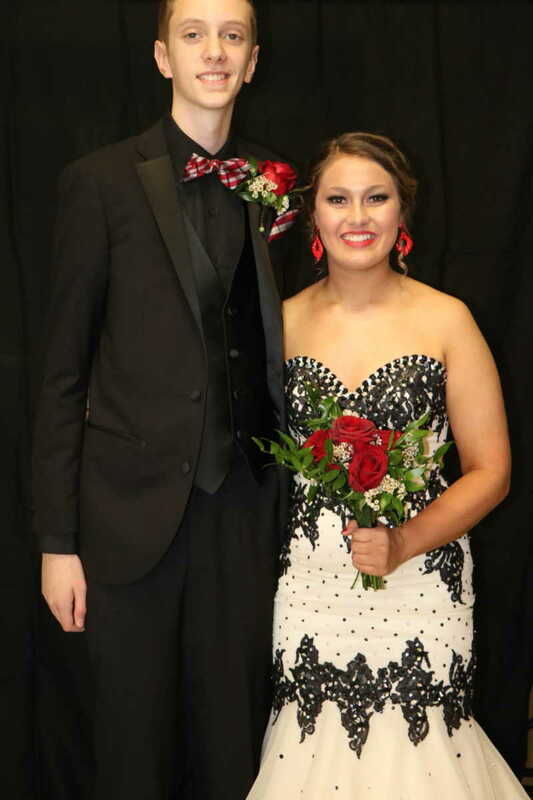 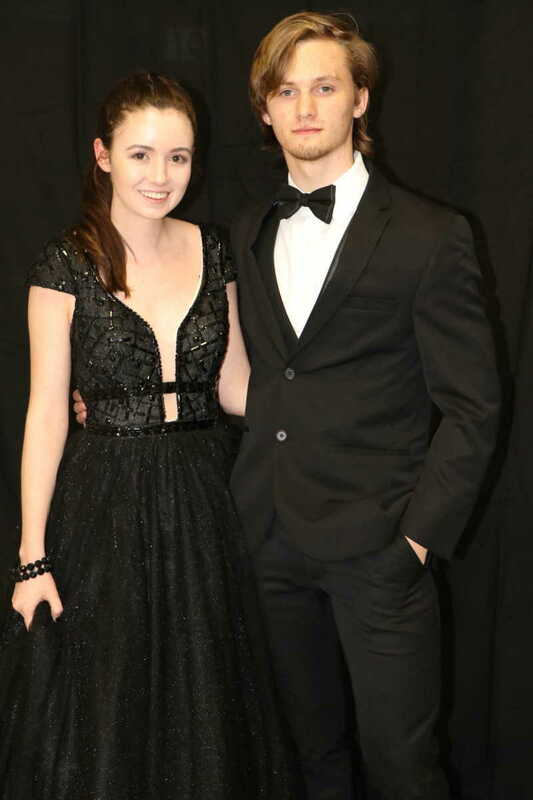 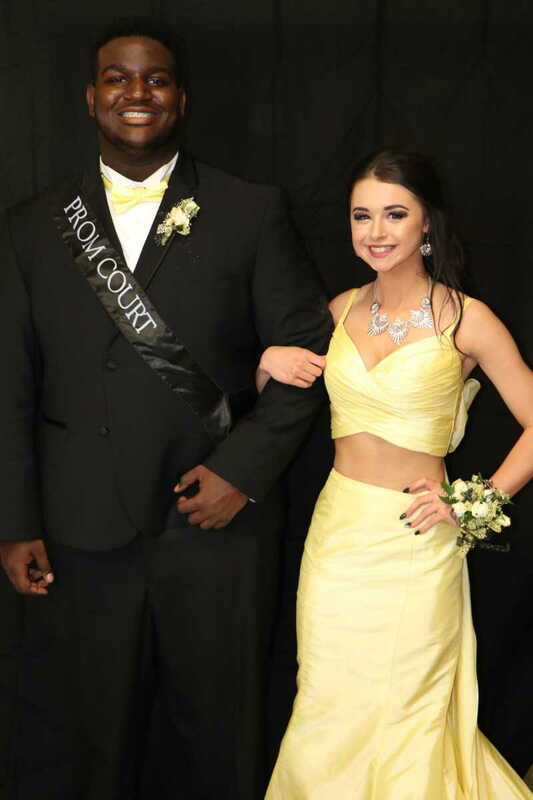 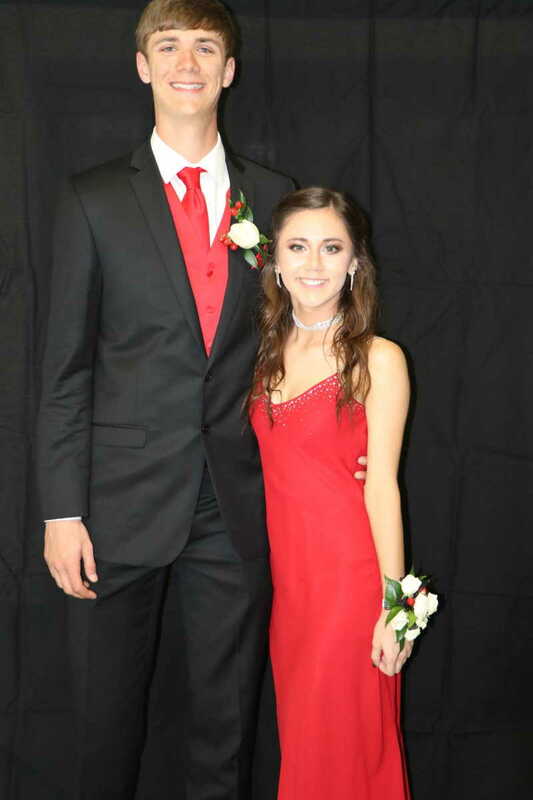 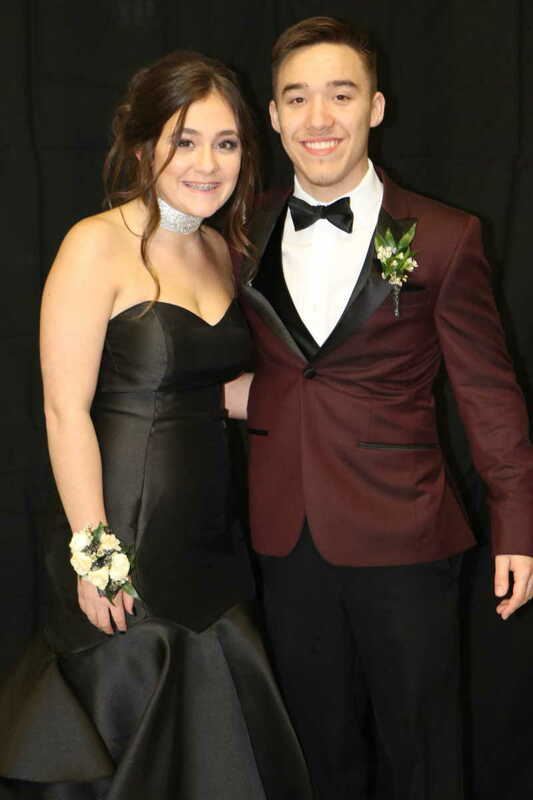 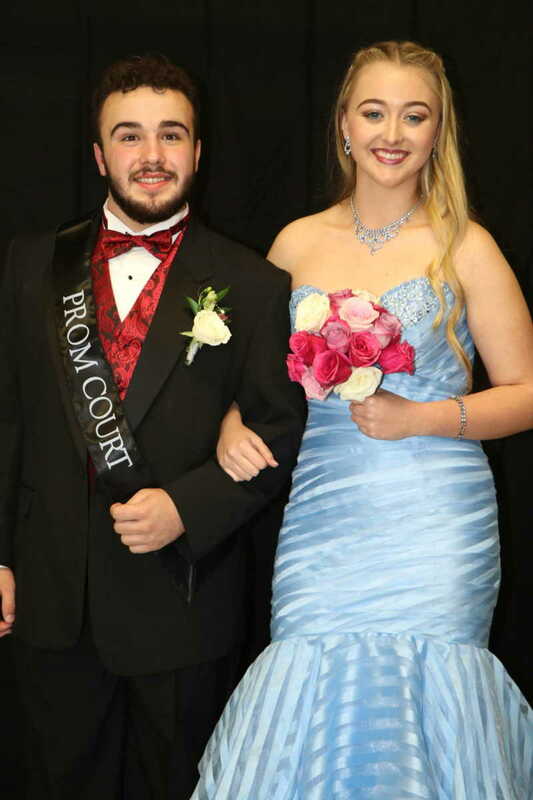 The evening opened with the Grand March followed by the prom in the Bearcat Event center. 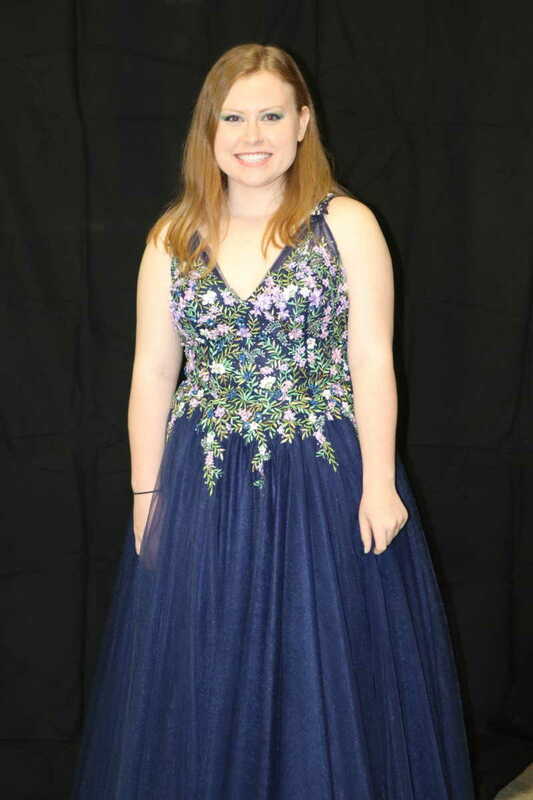 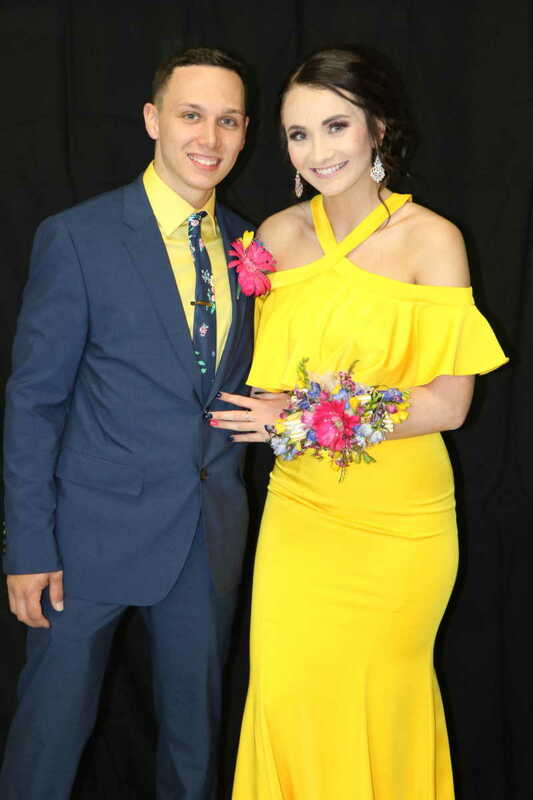 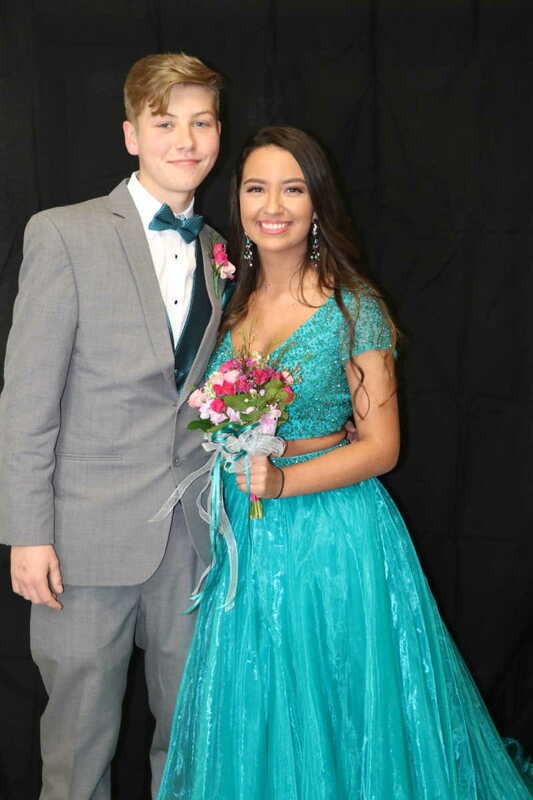 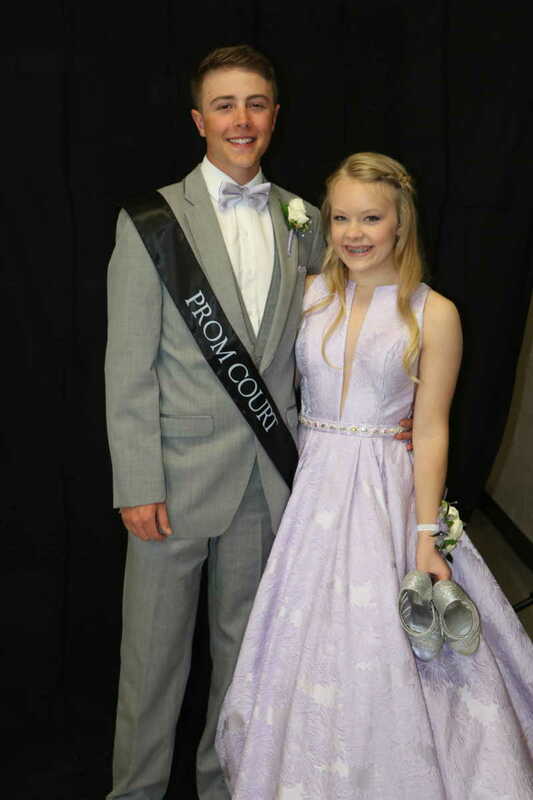 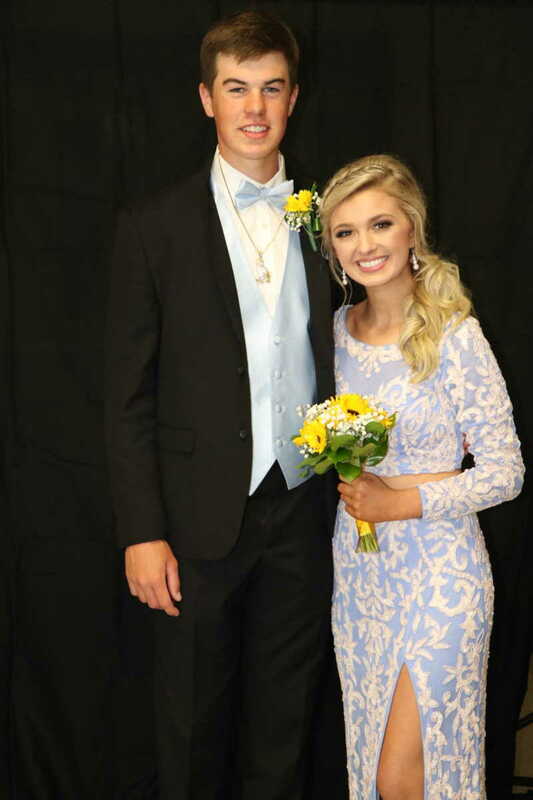 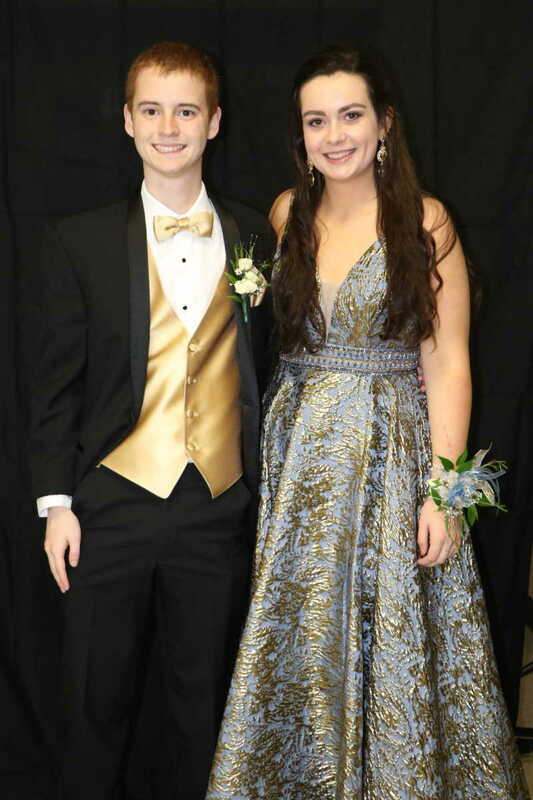 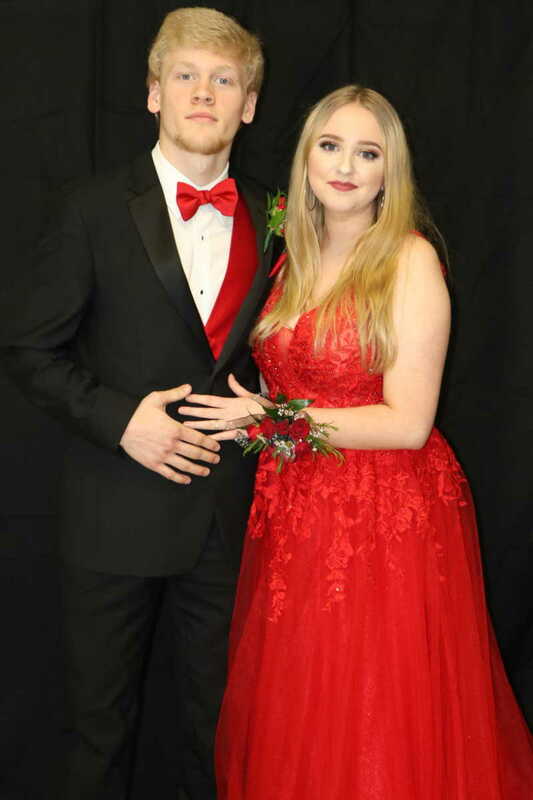 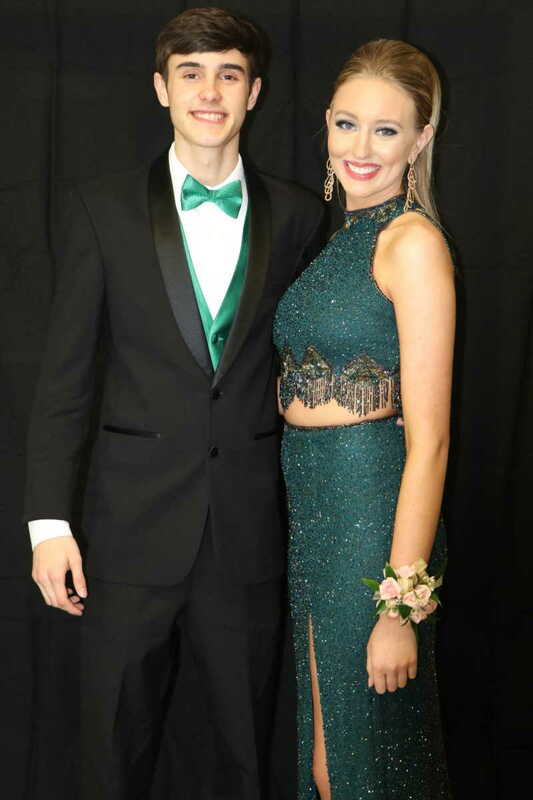 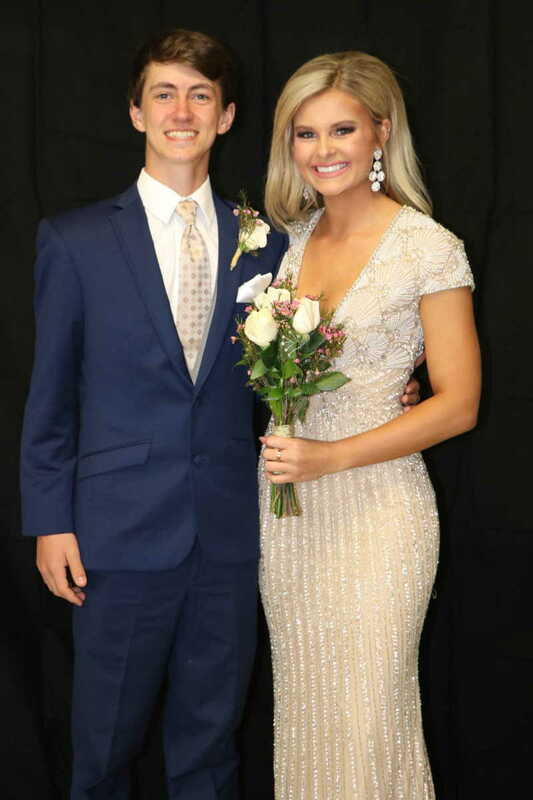 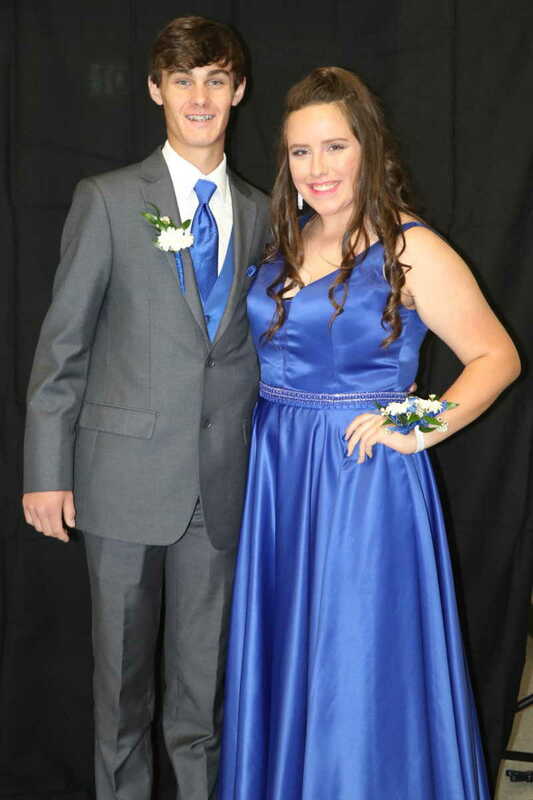 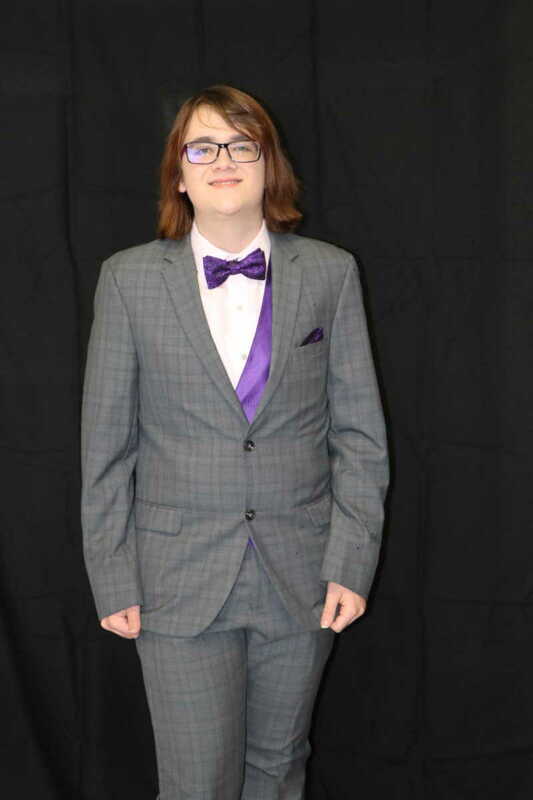 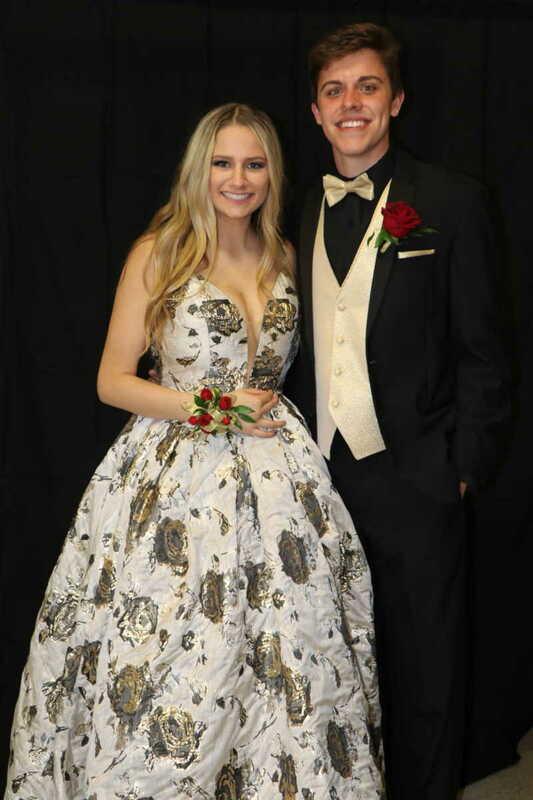 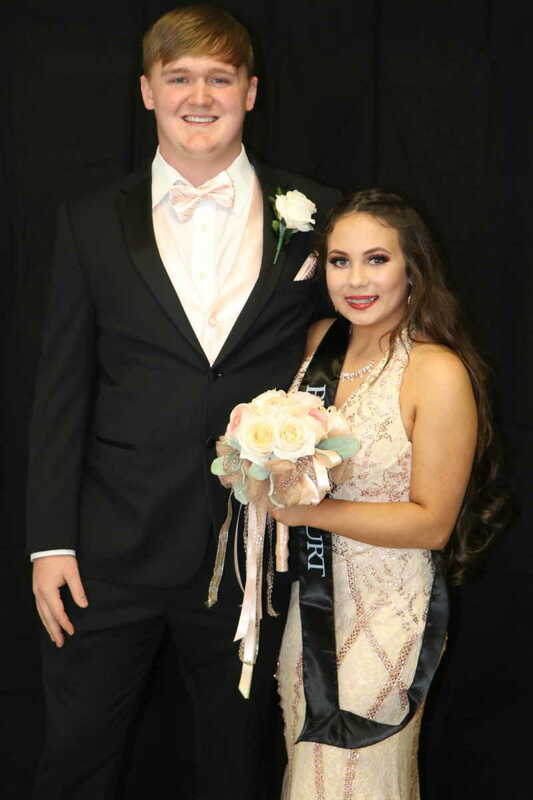 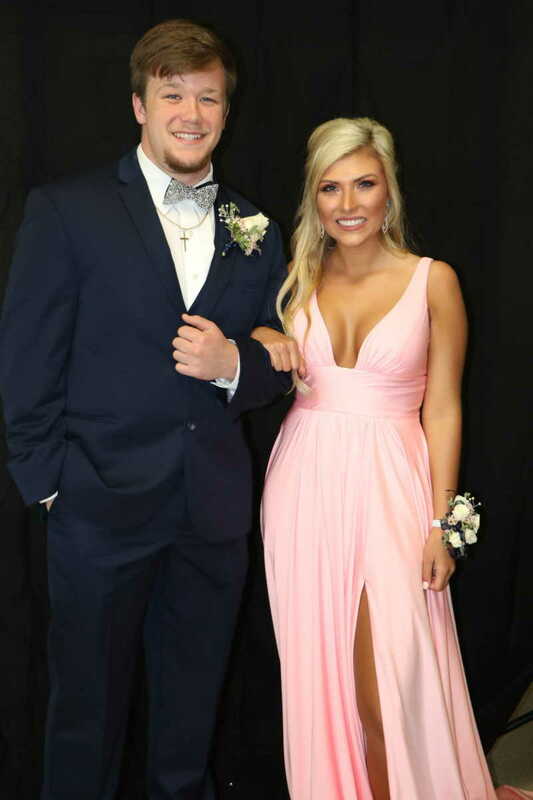 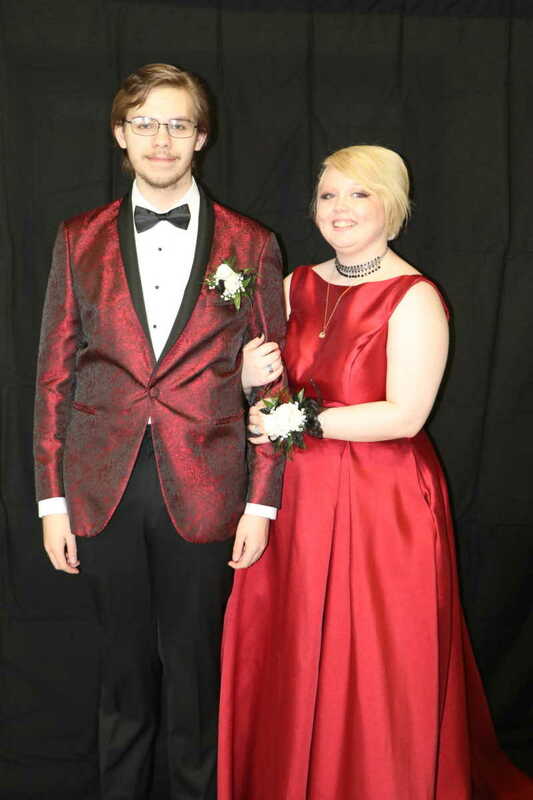 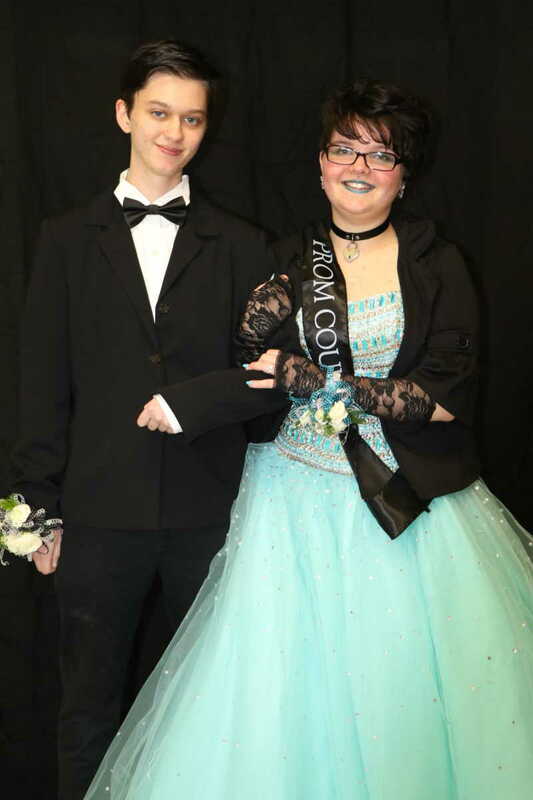 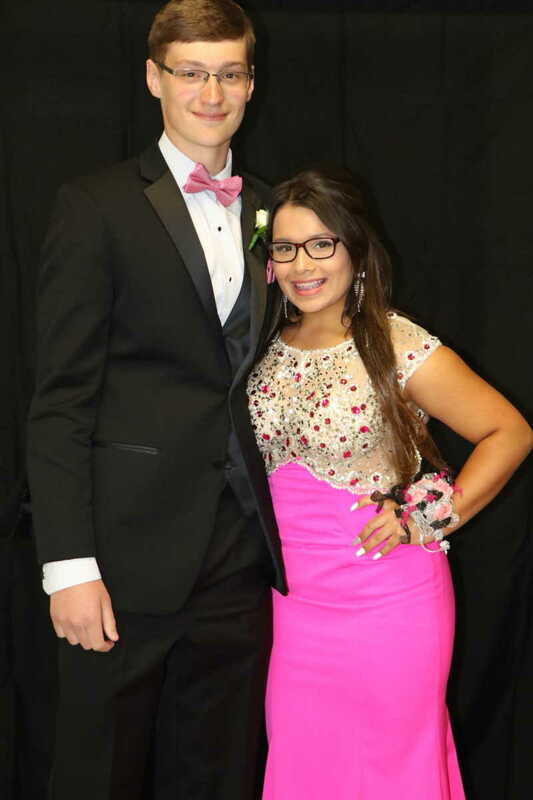 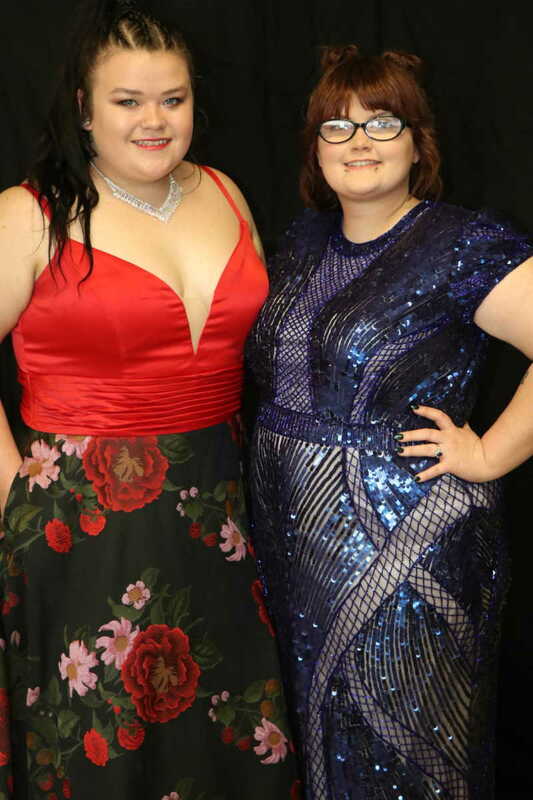 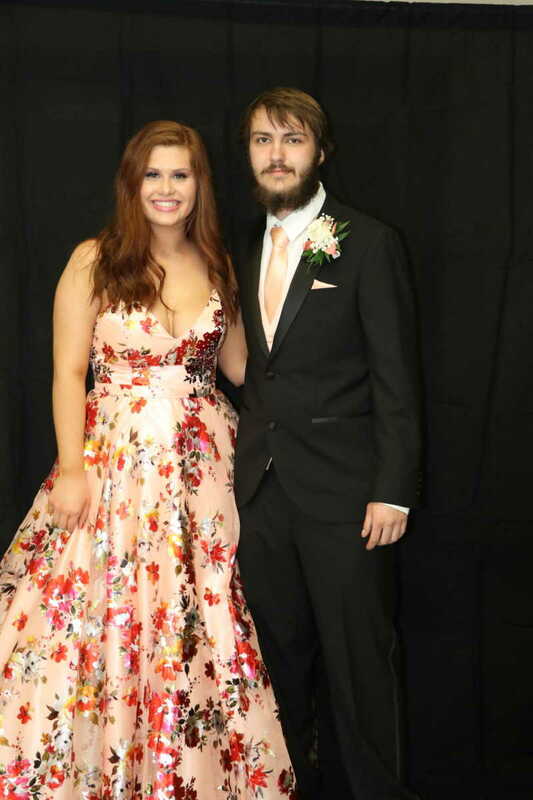 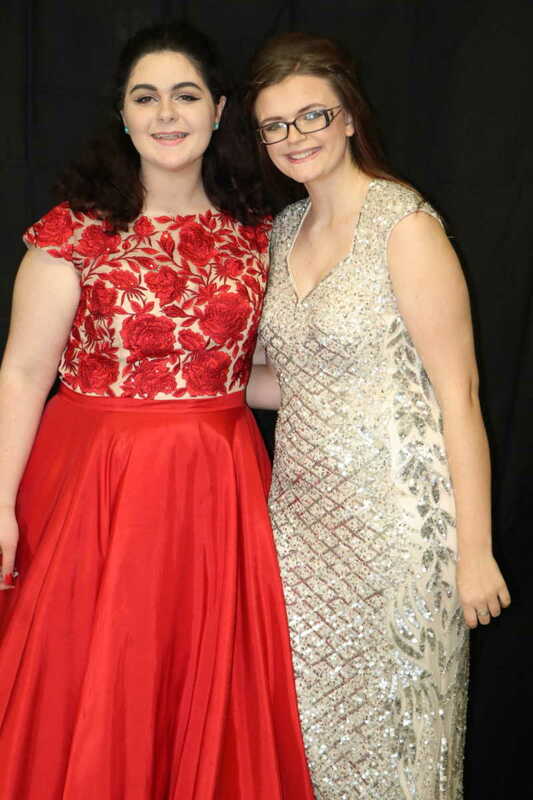 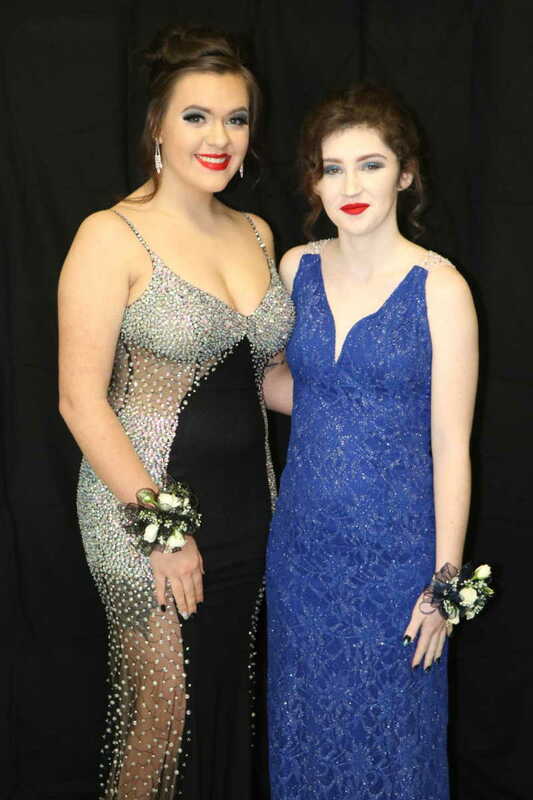 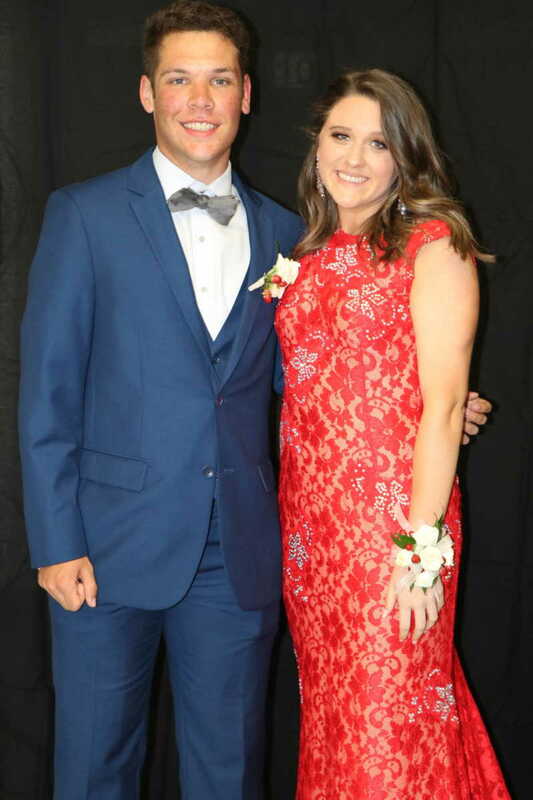 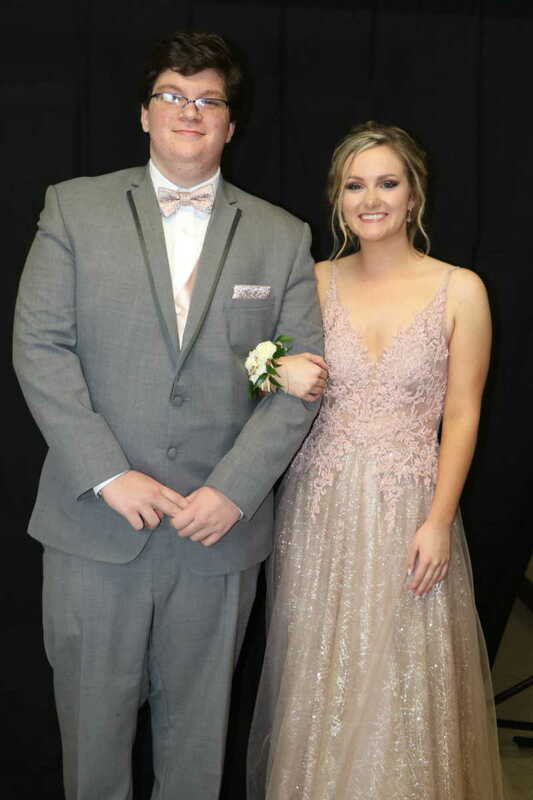 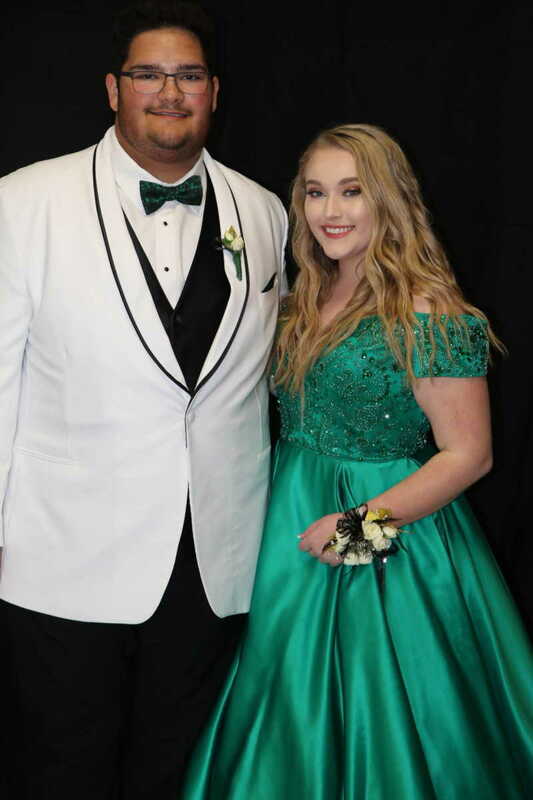 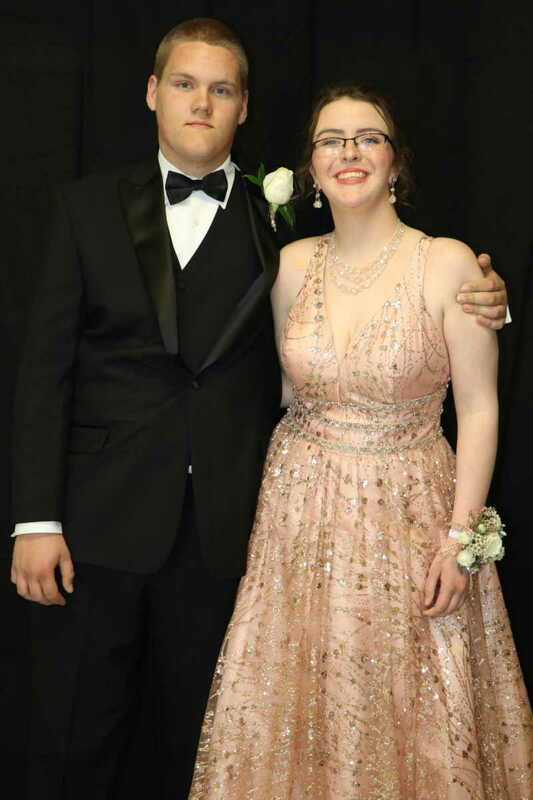 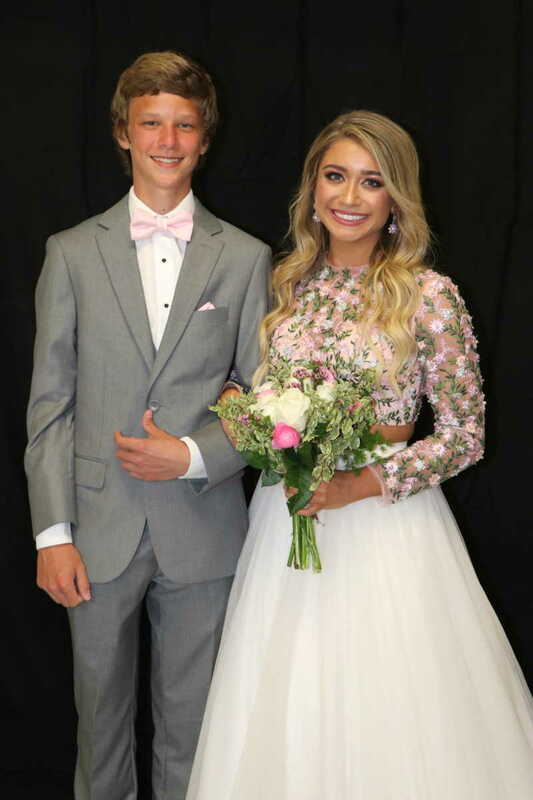 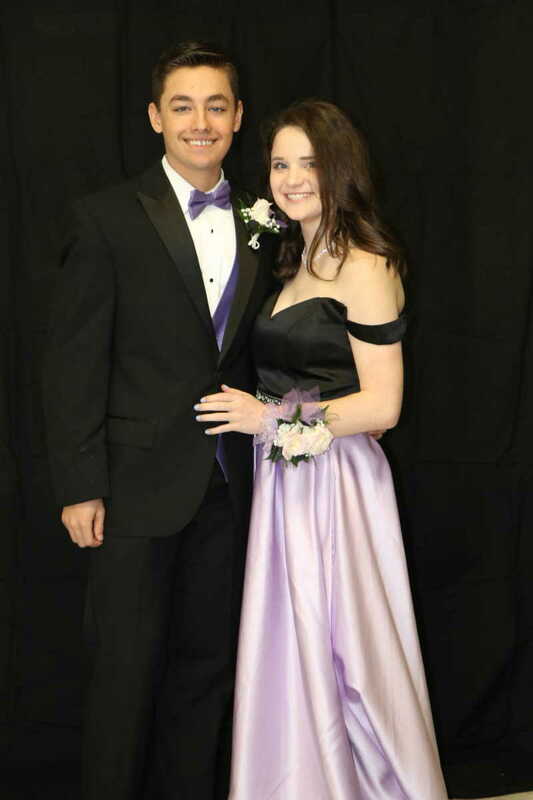 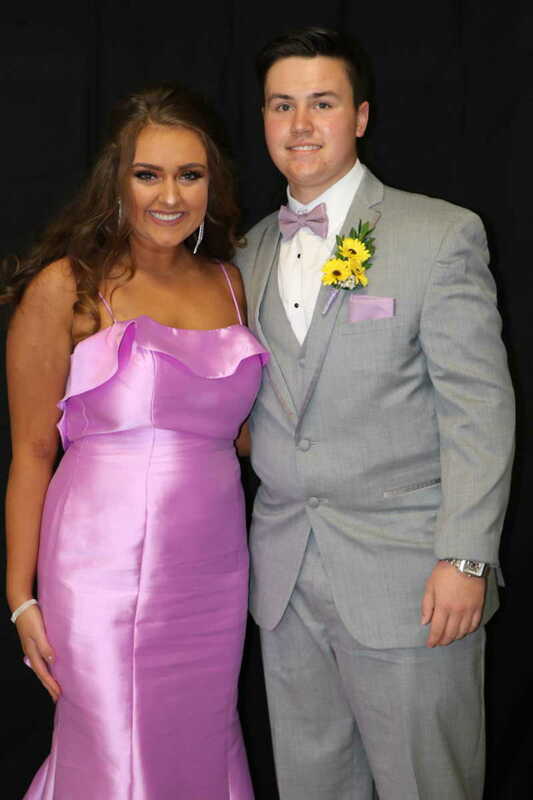 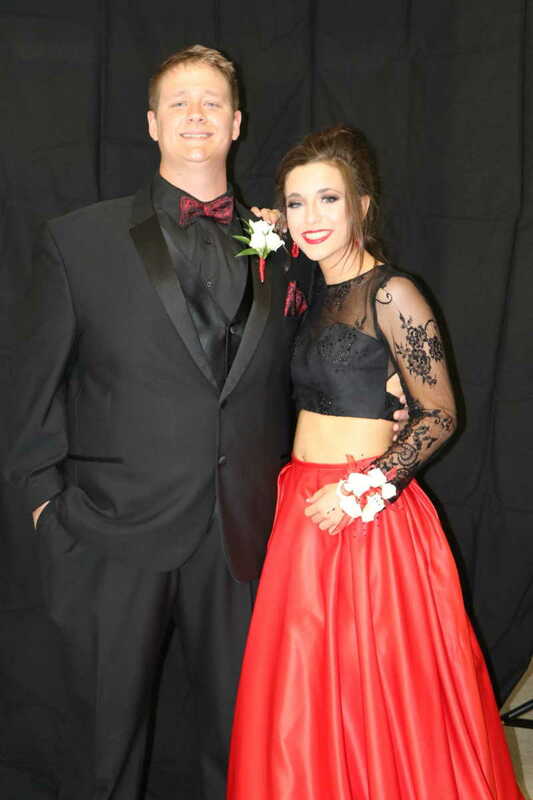 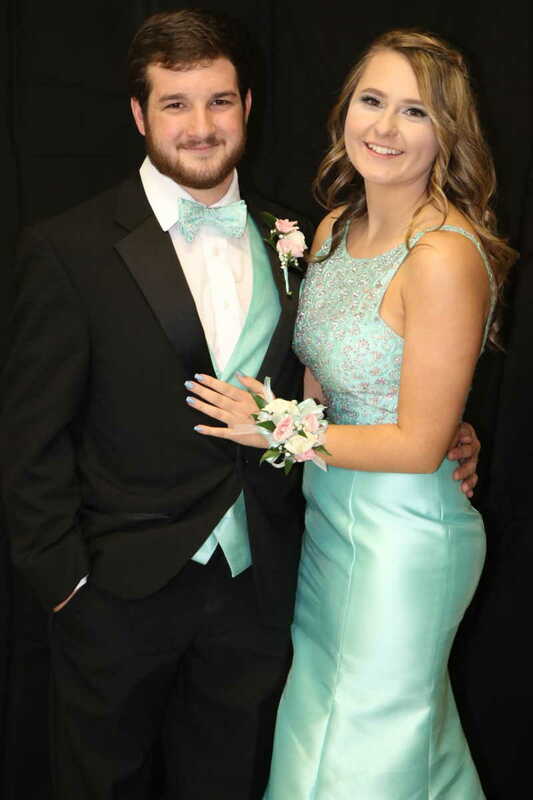 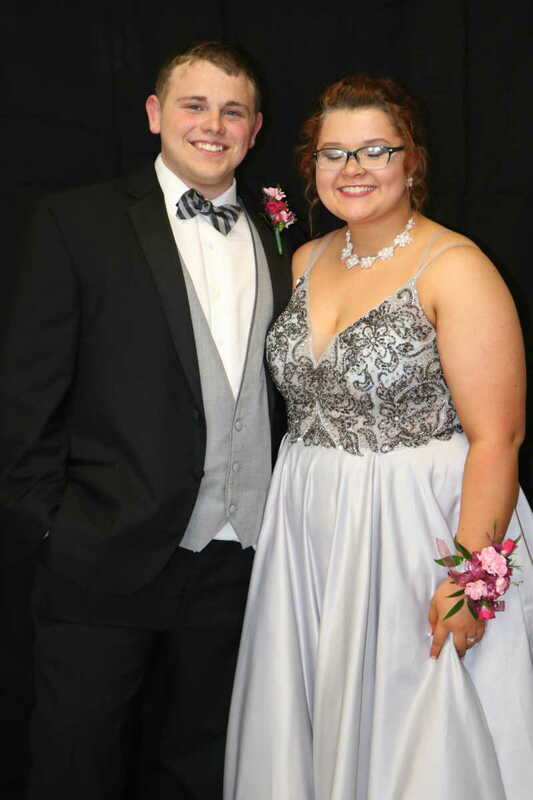 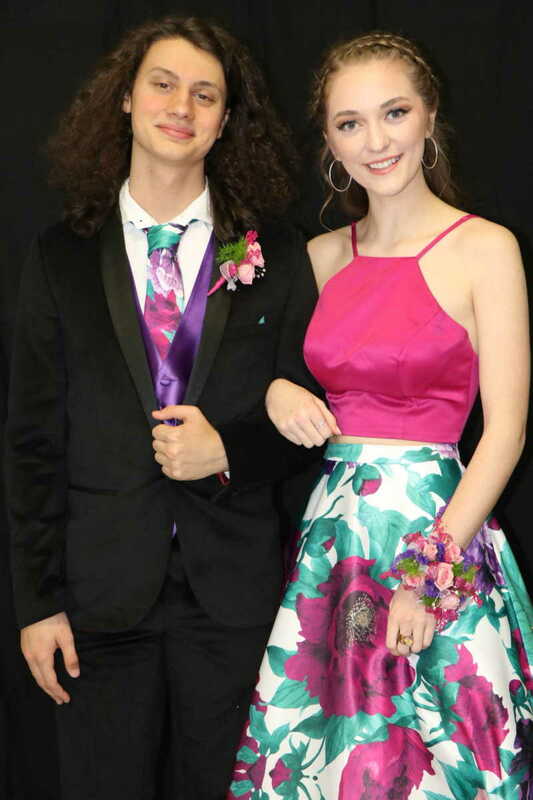 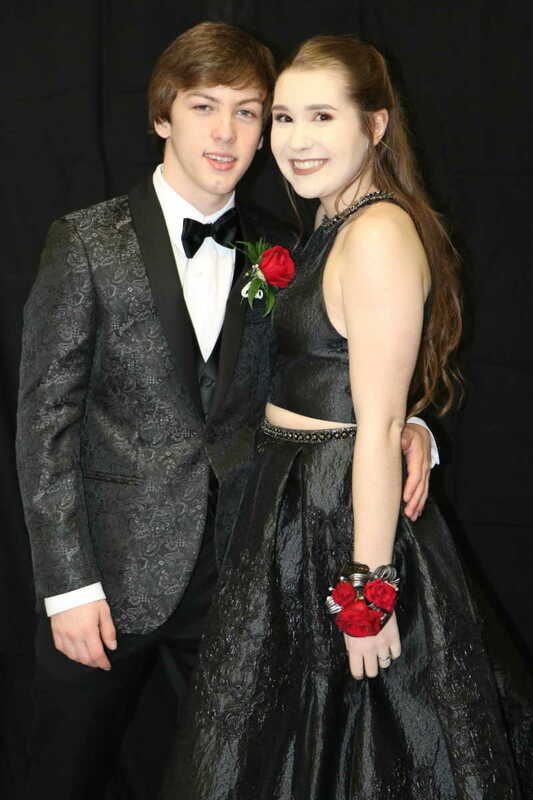 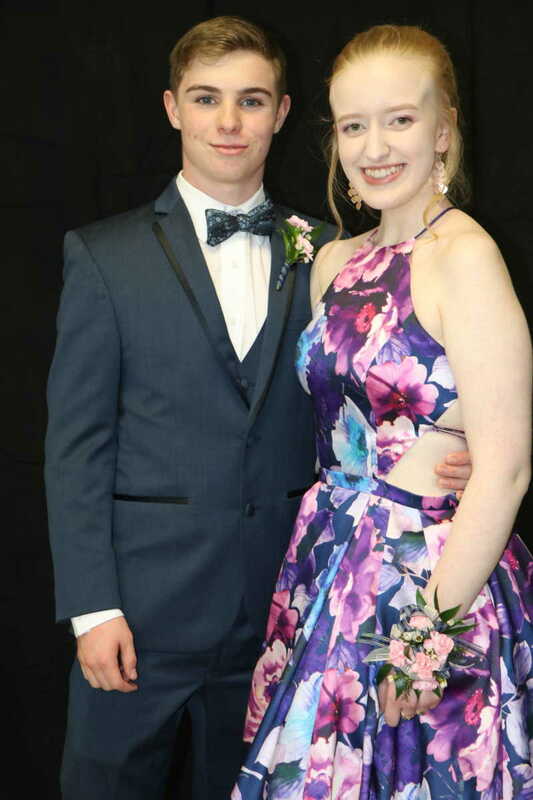 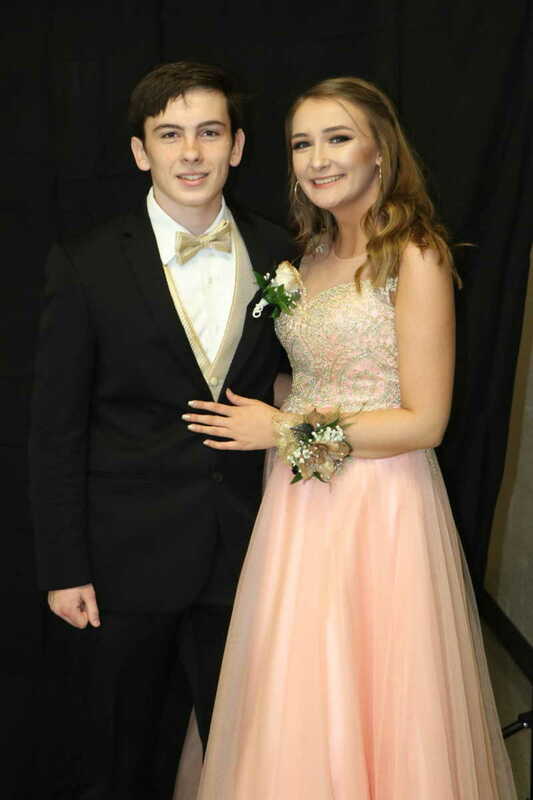 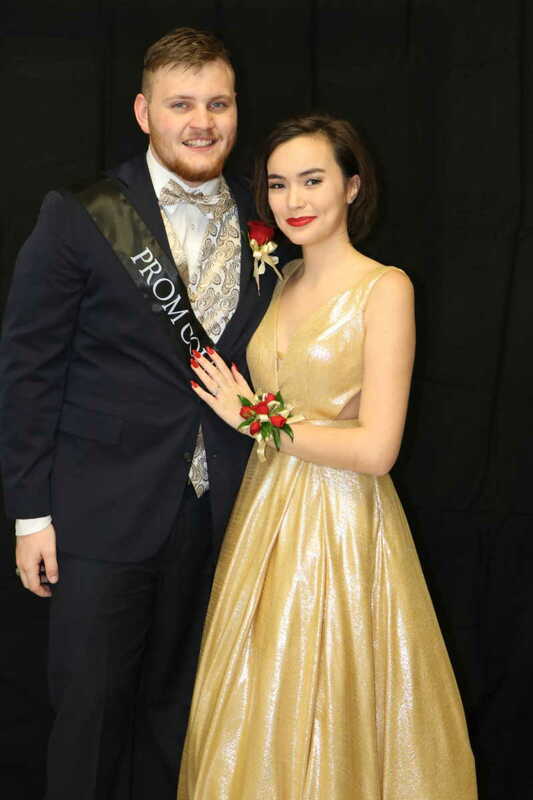 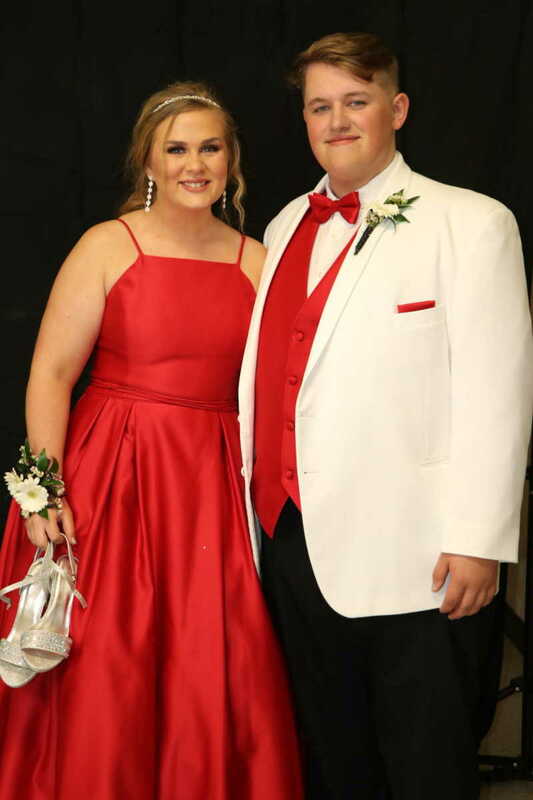 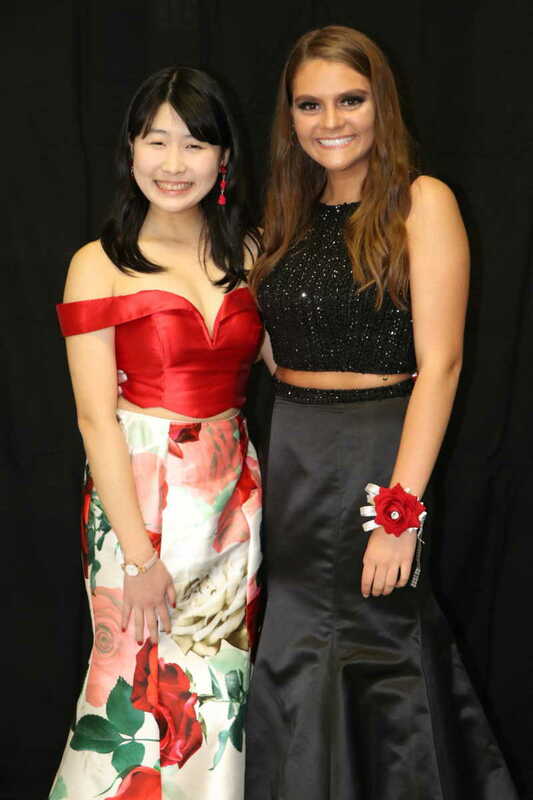 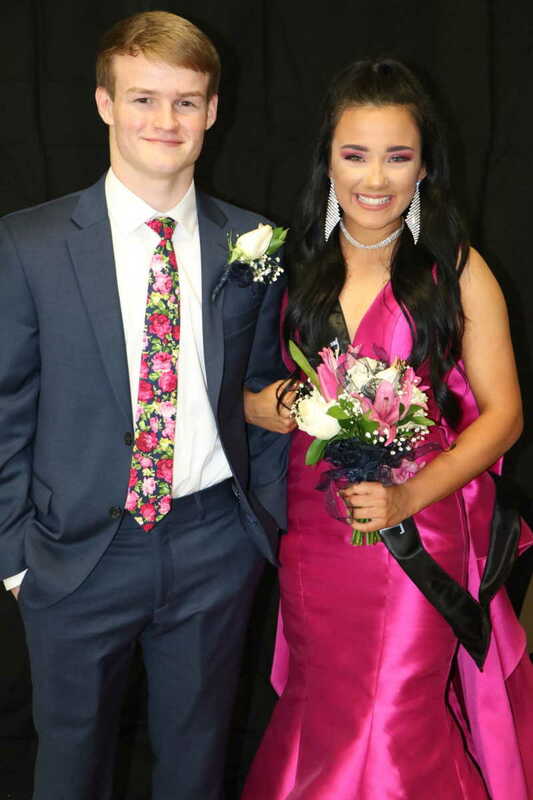 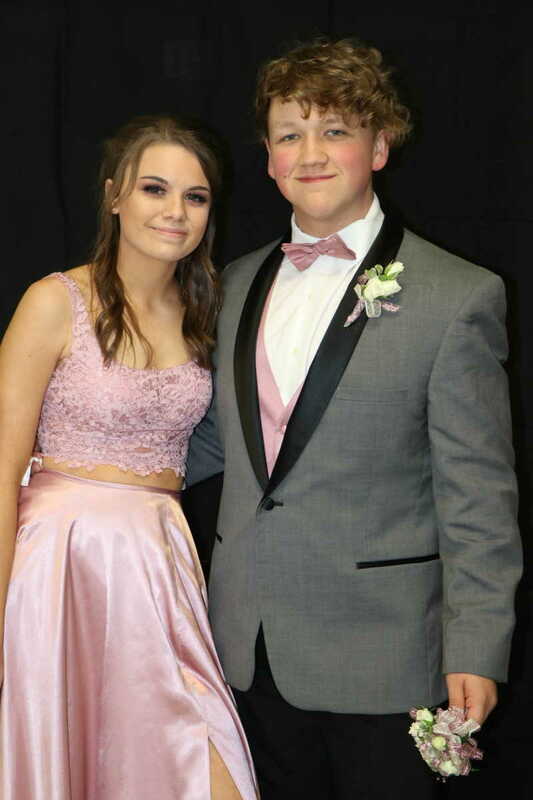 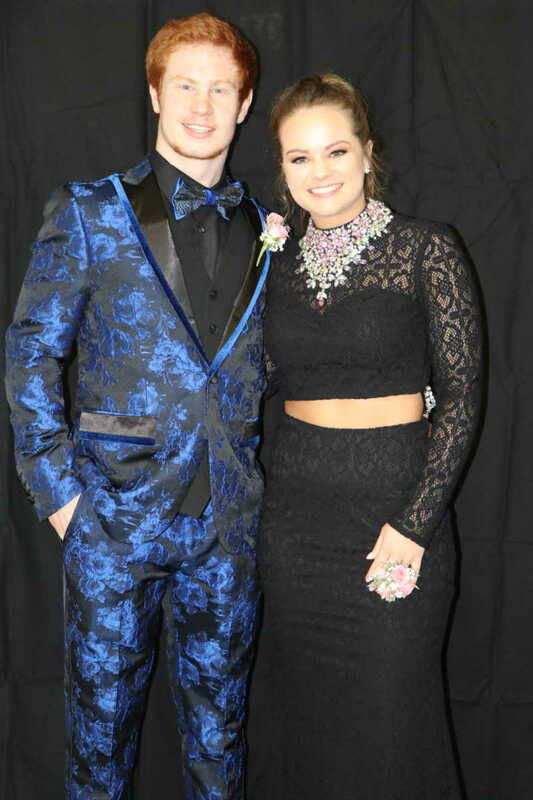 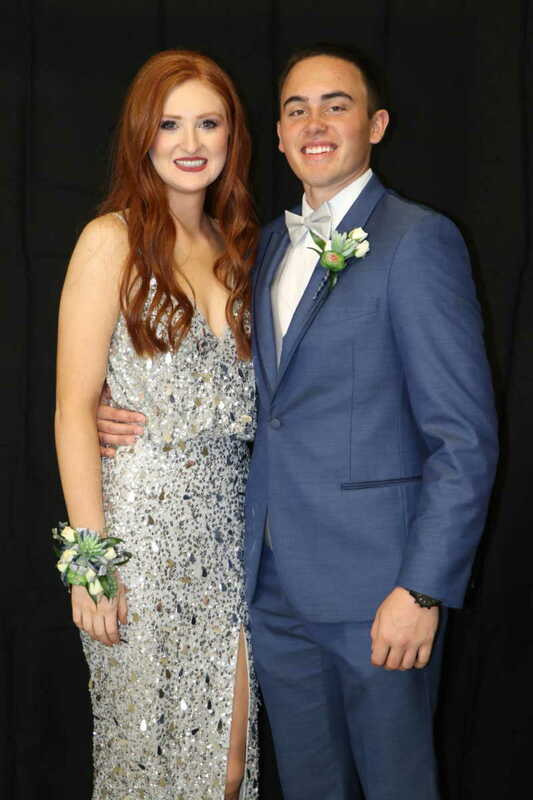 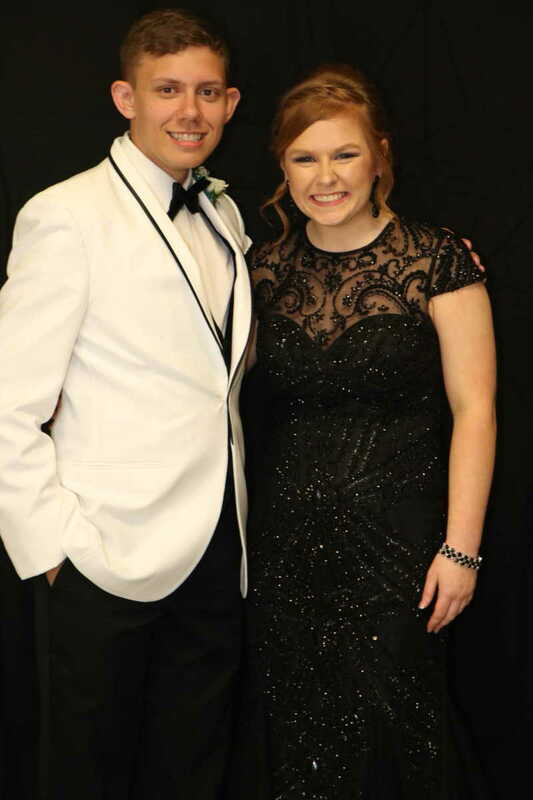 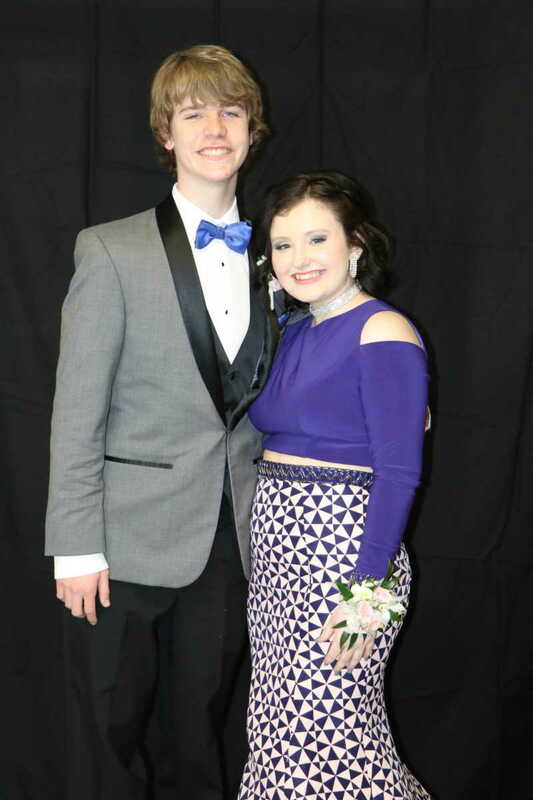 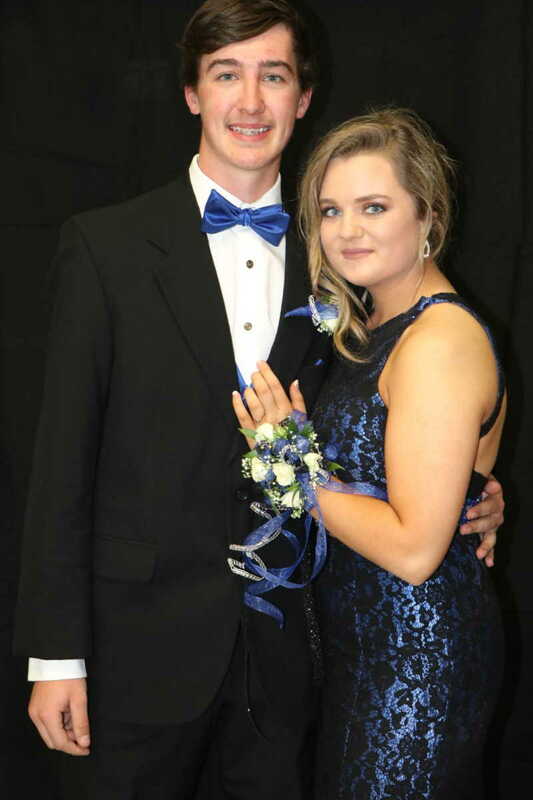 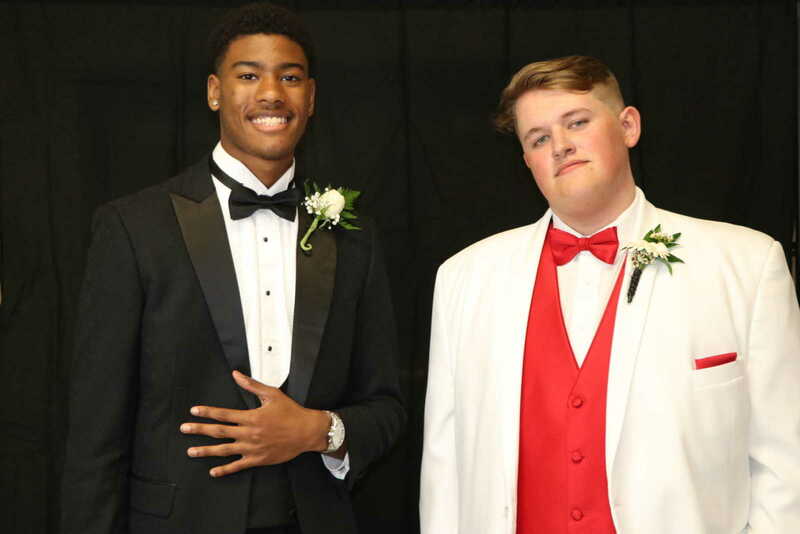 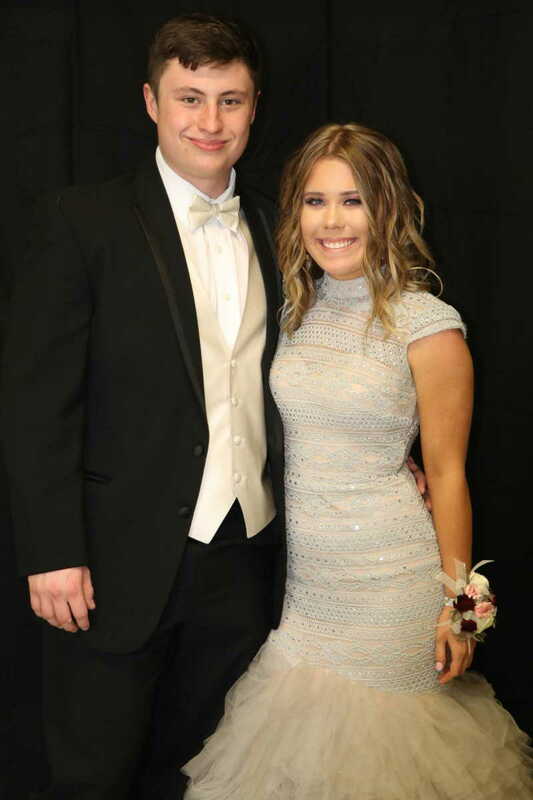 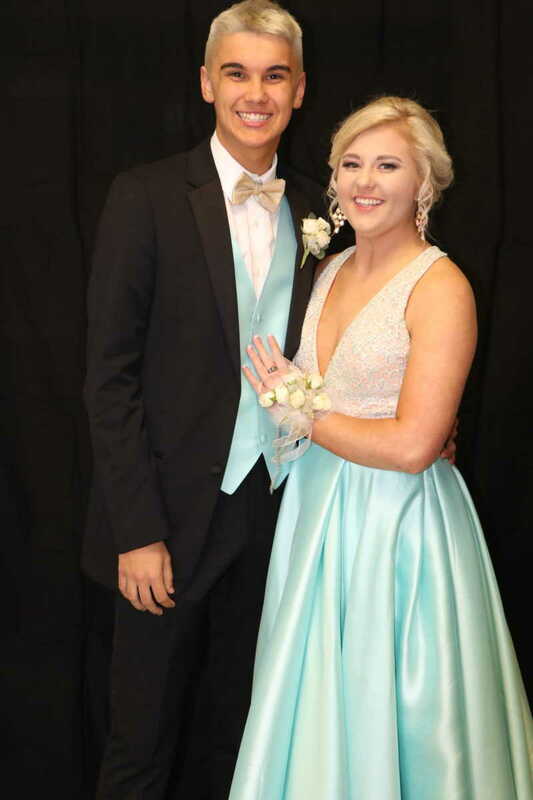 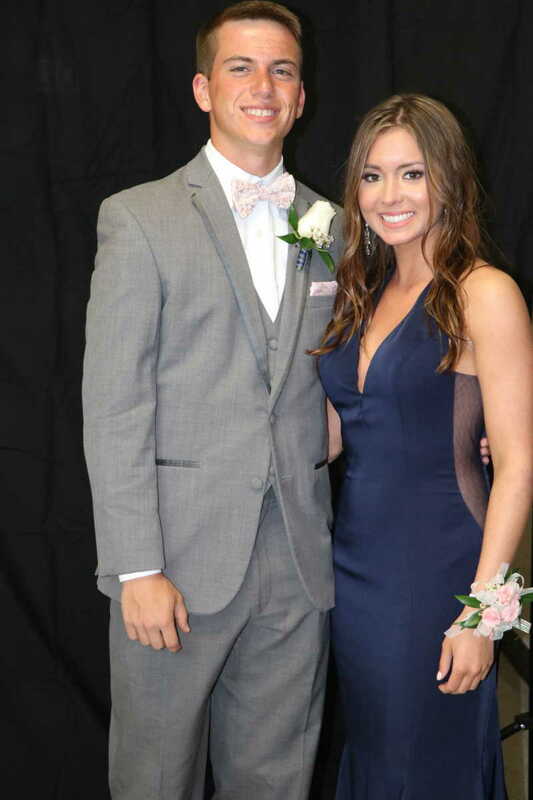 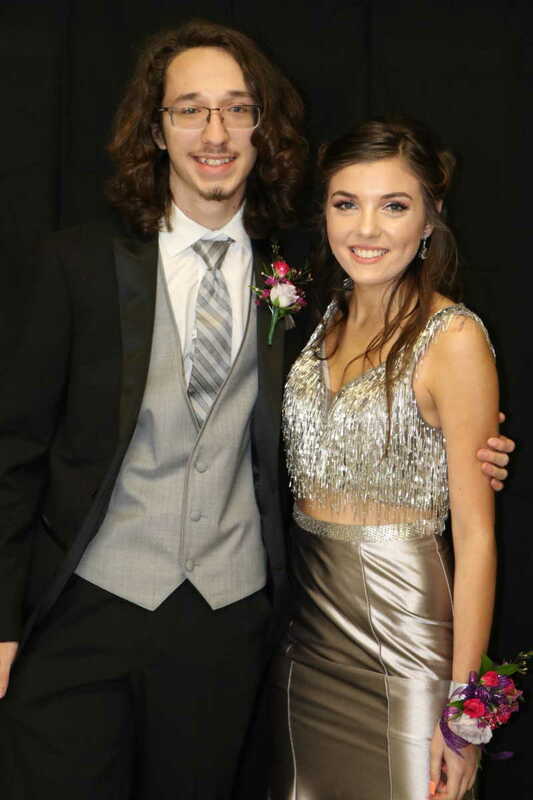 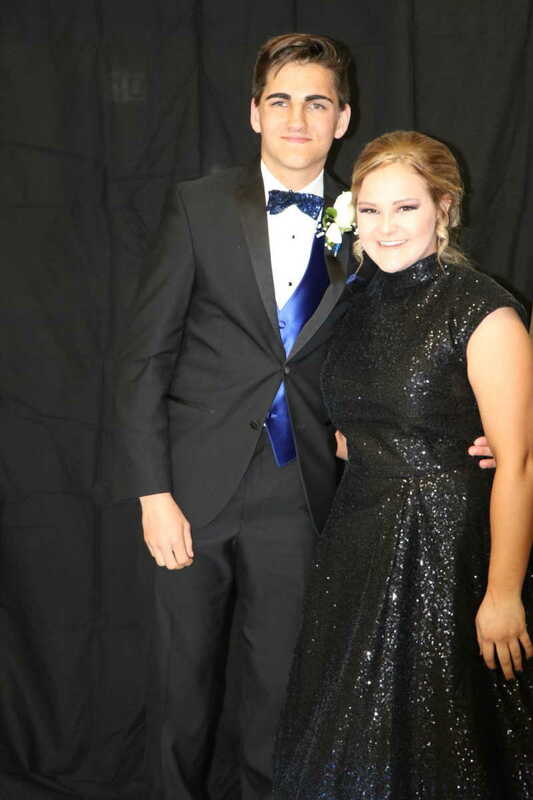 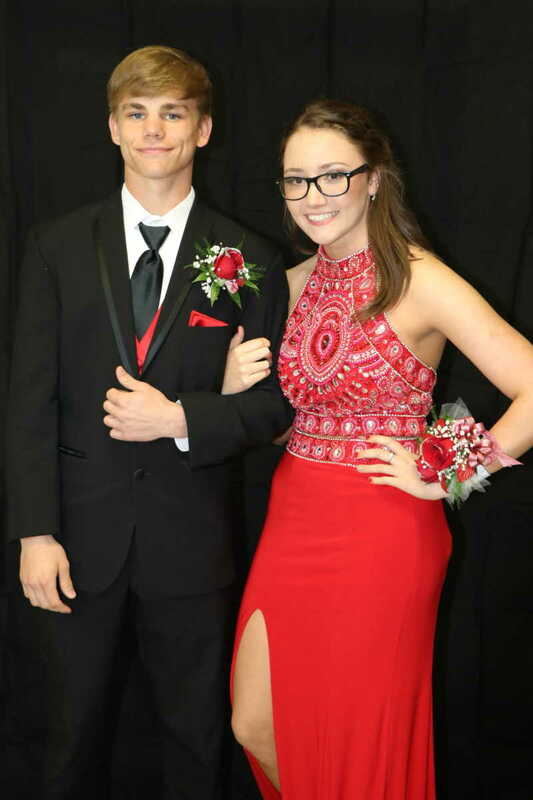 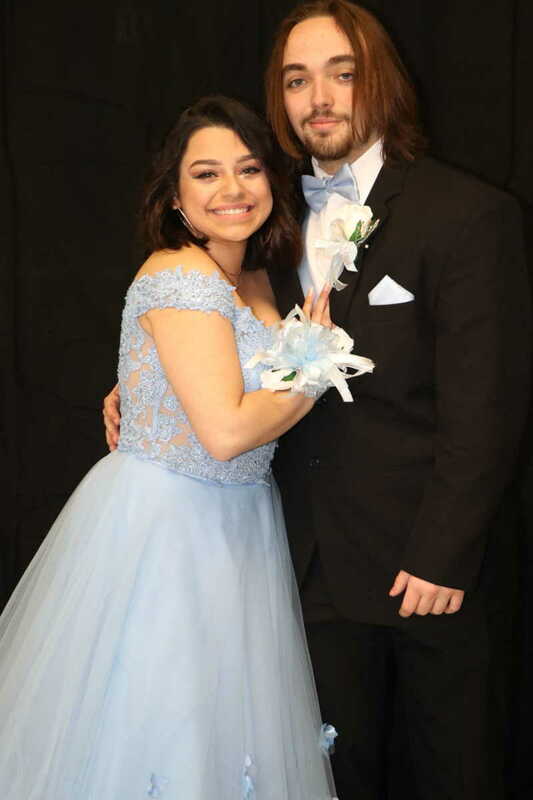 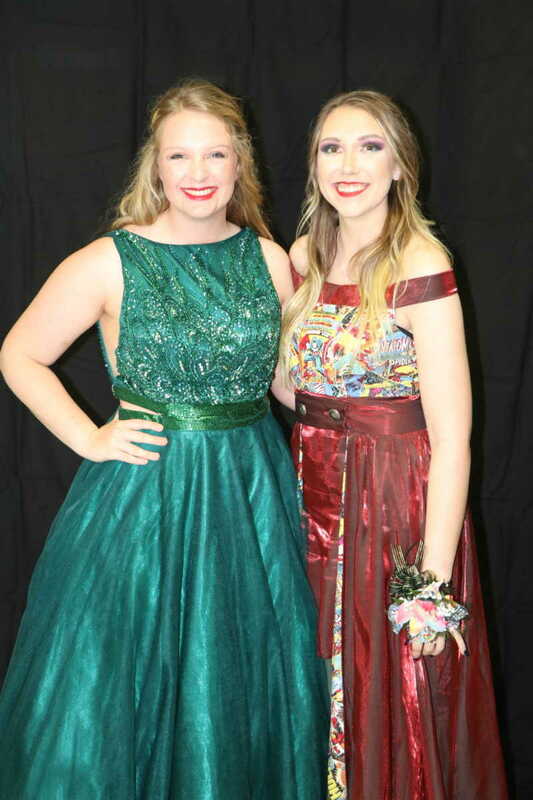 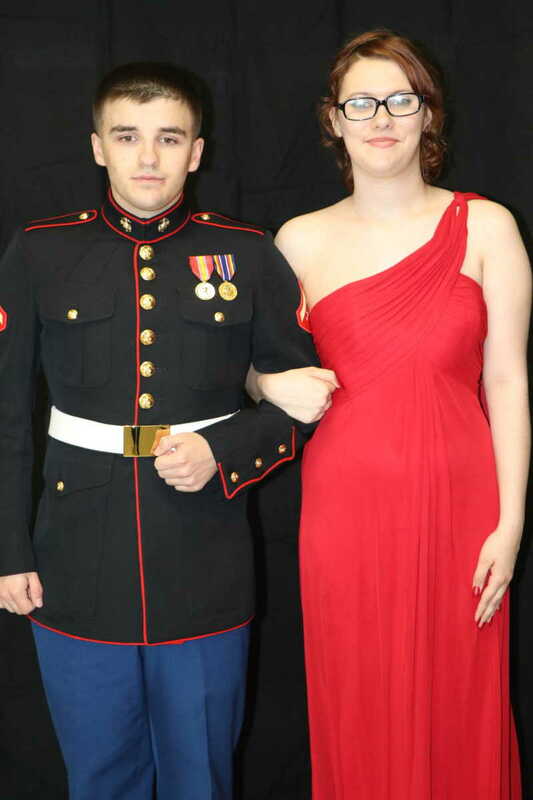 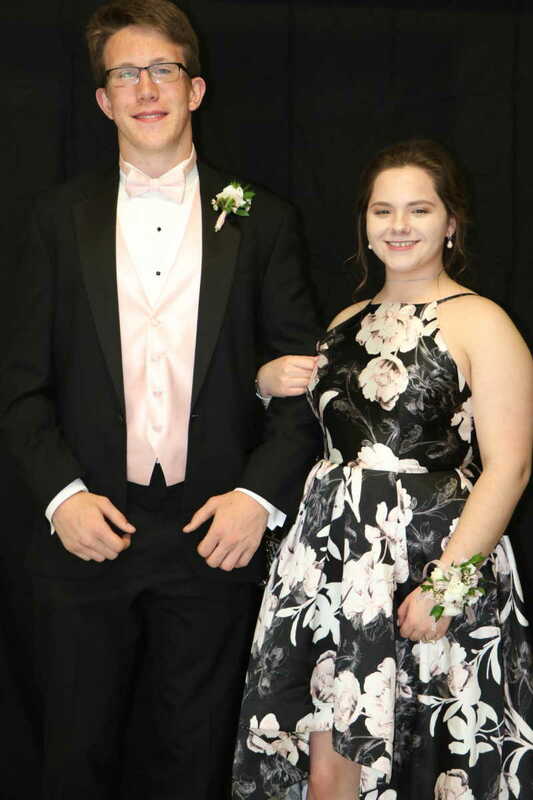 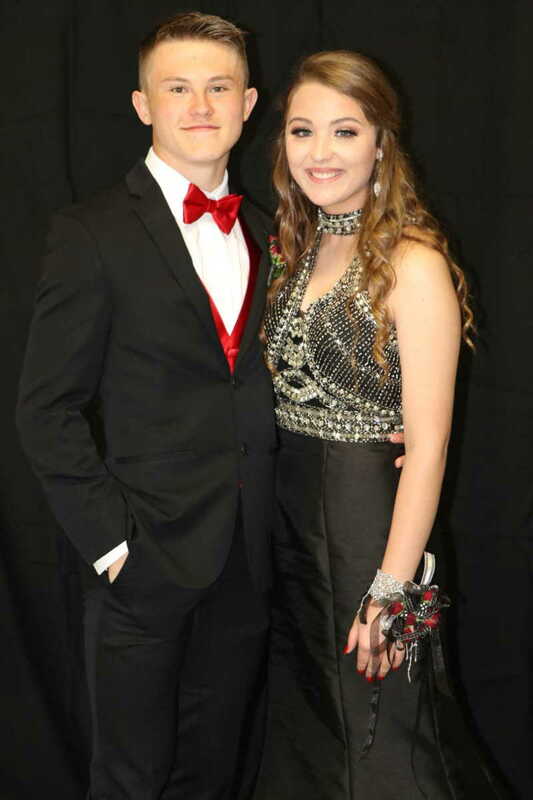 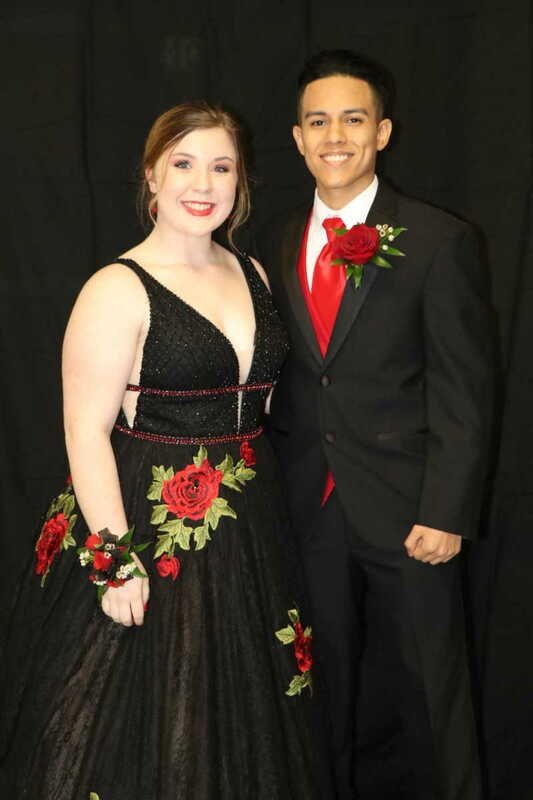 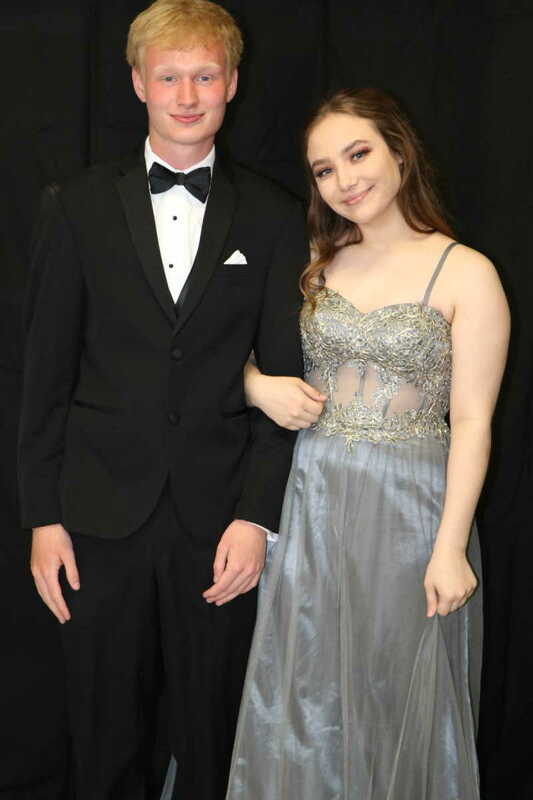 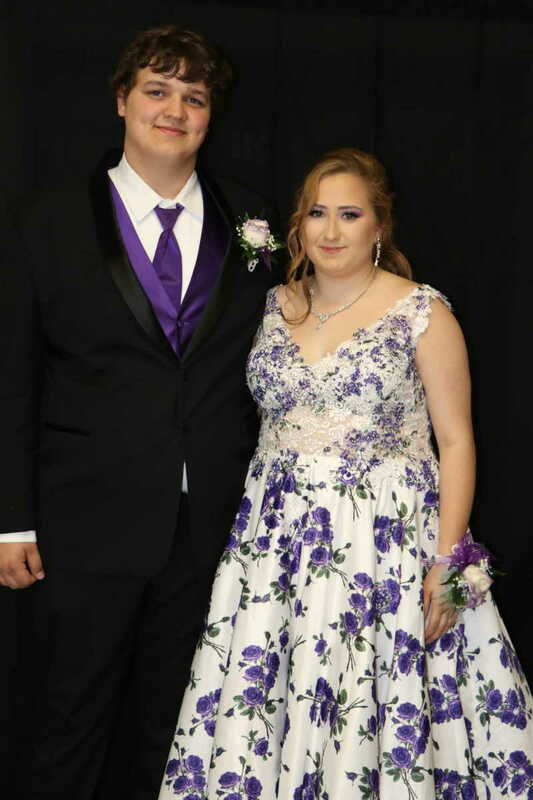 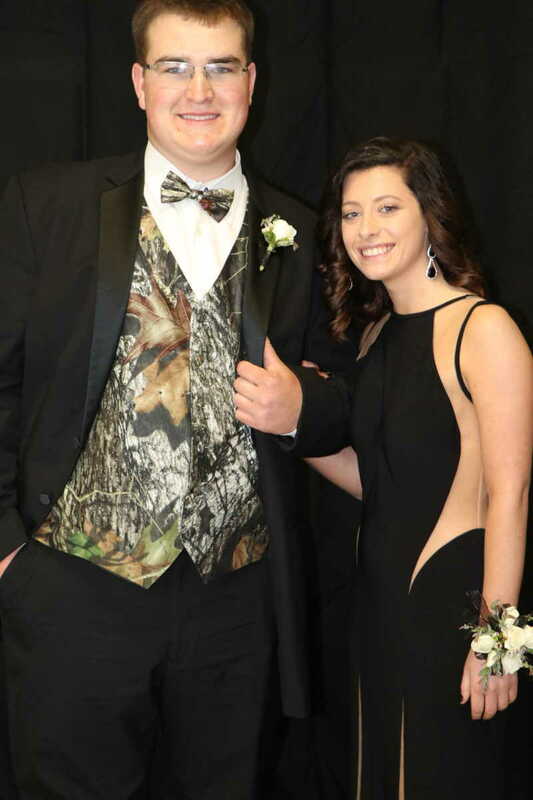 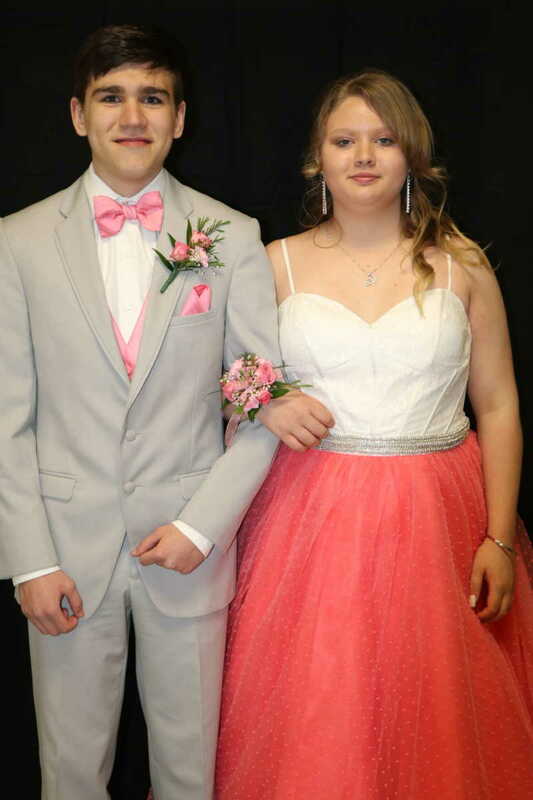 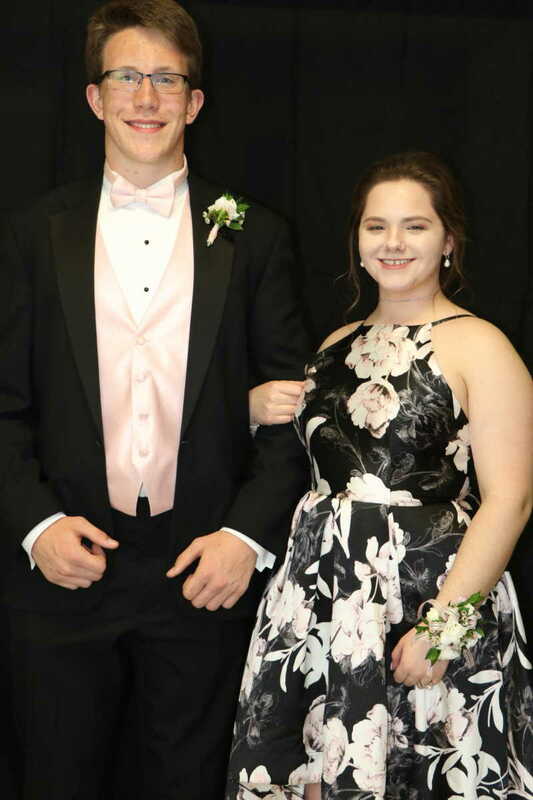 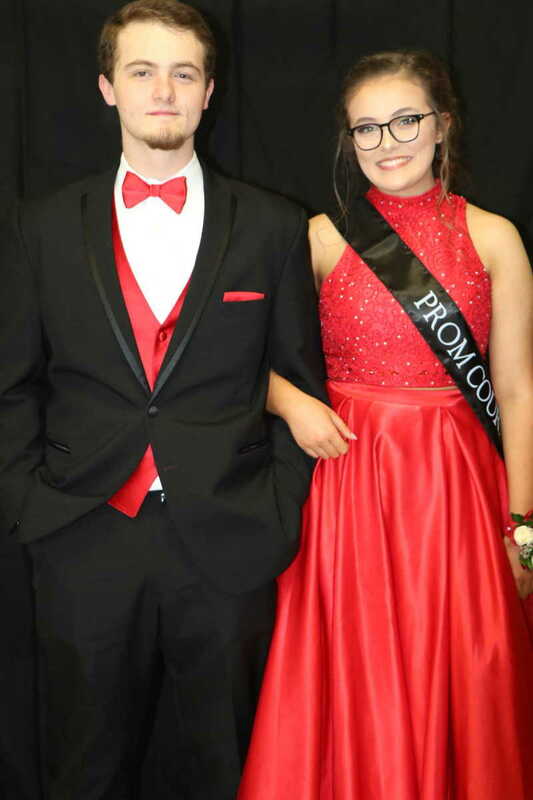 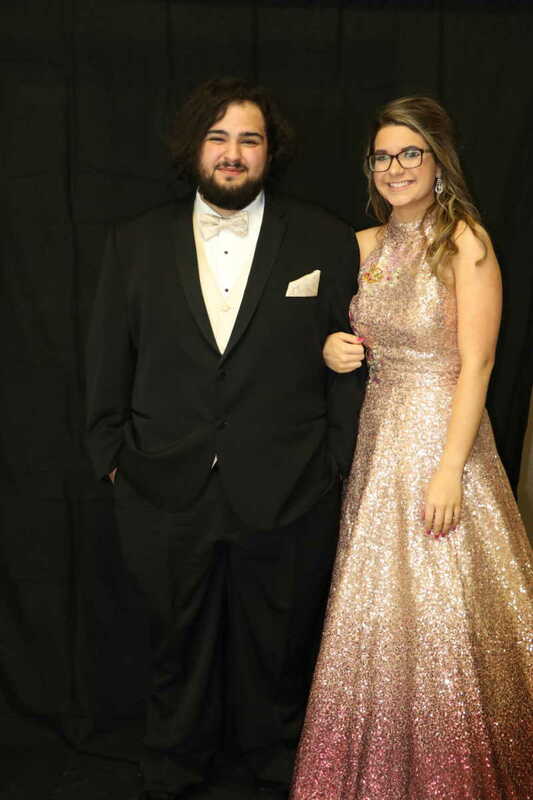 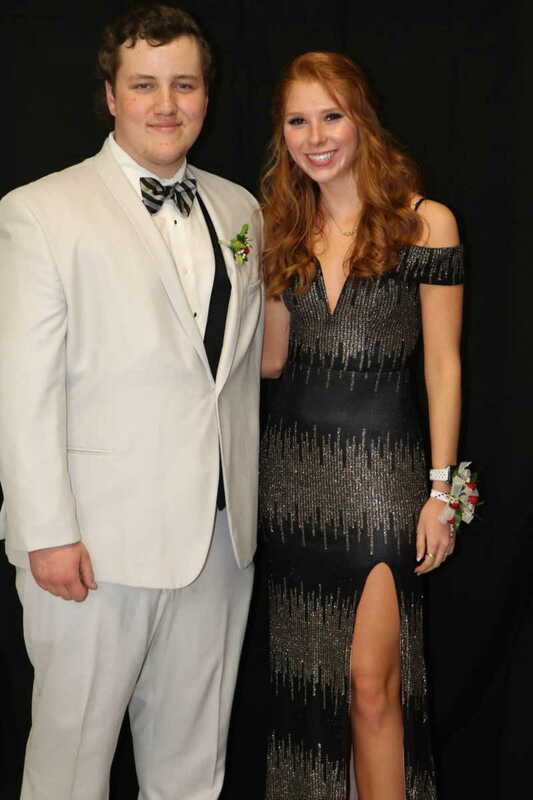 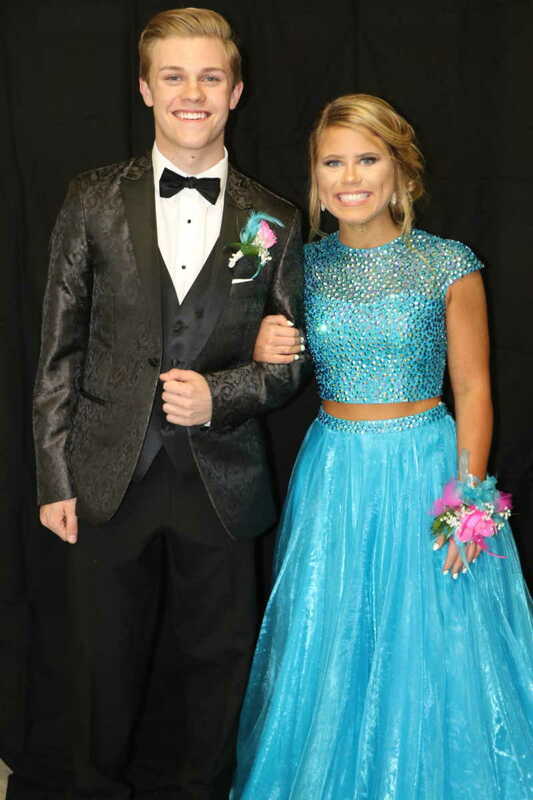 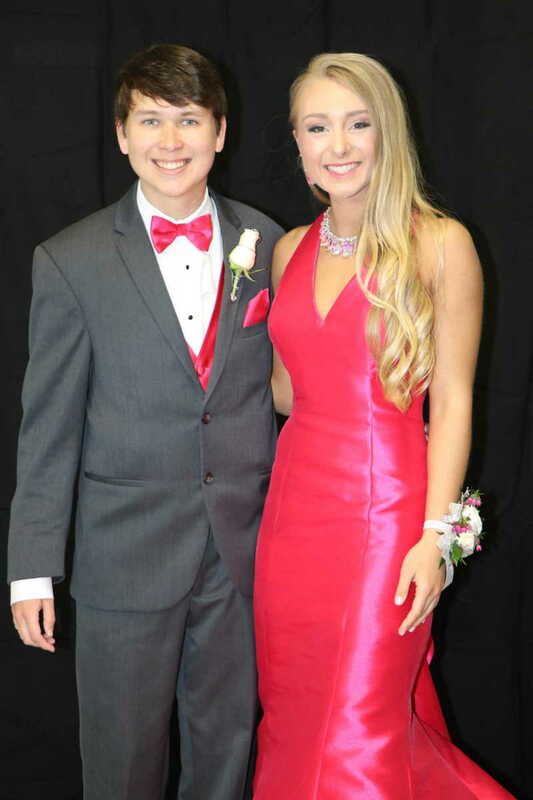 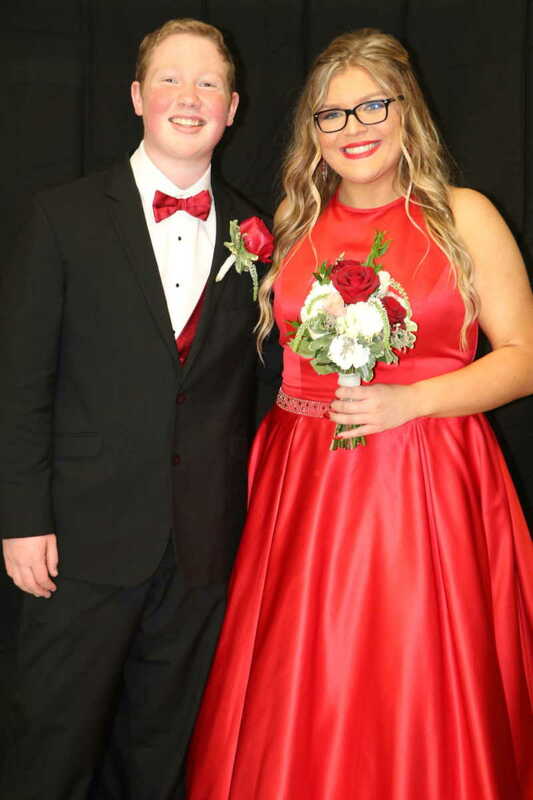 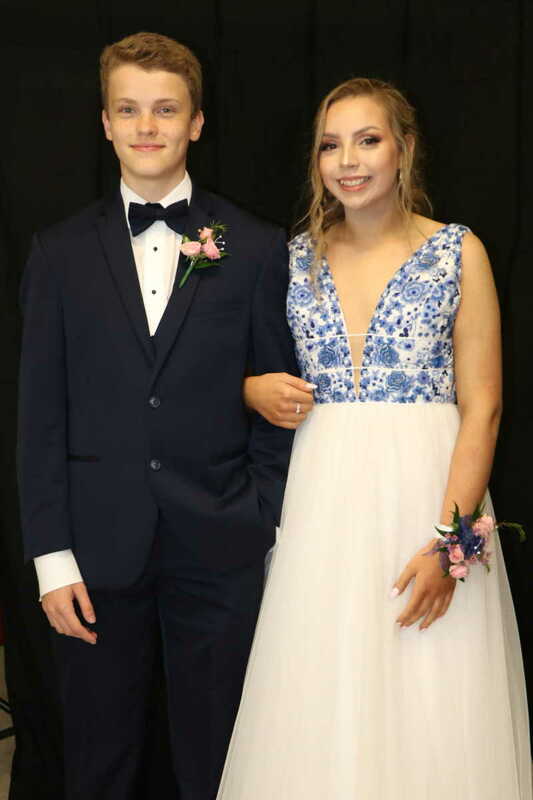 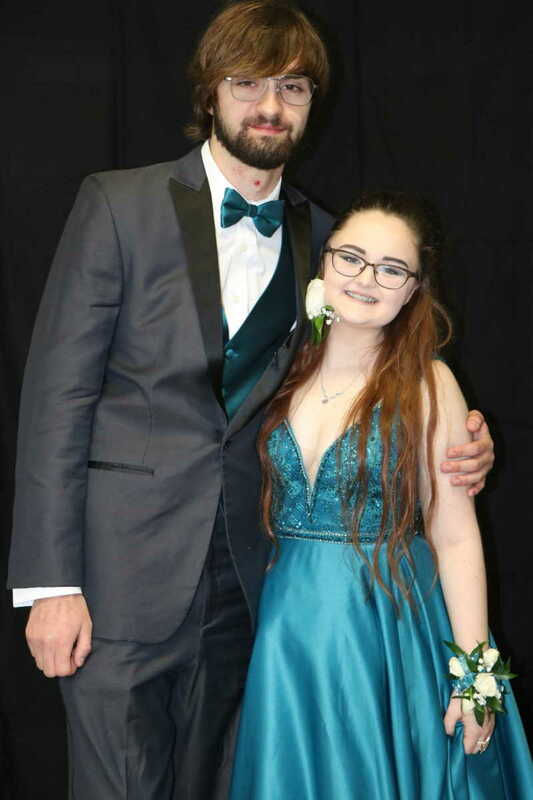 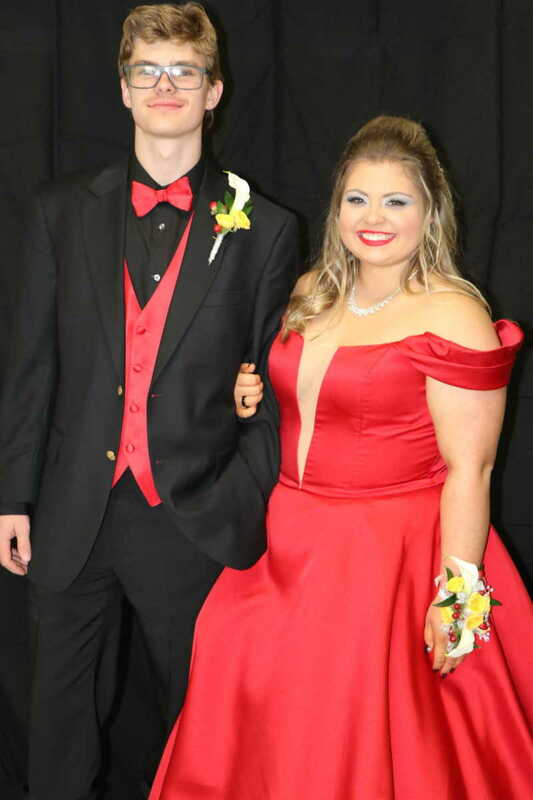 This year's Project prom was hosted by the parents and took place at Dogwood Social in Cape Girardeau, with breakfast at Dexter's American Steakhouse. 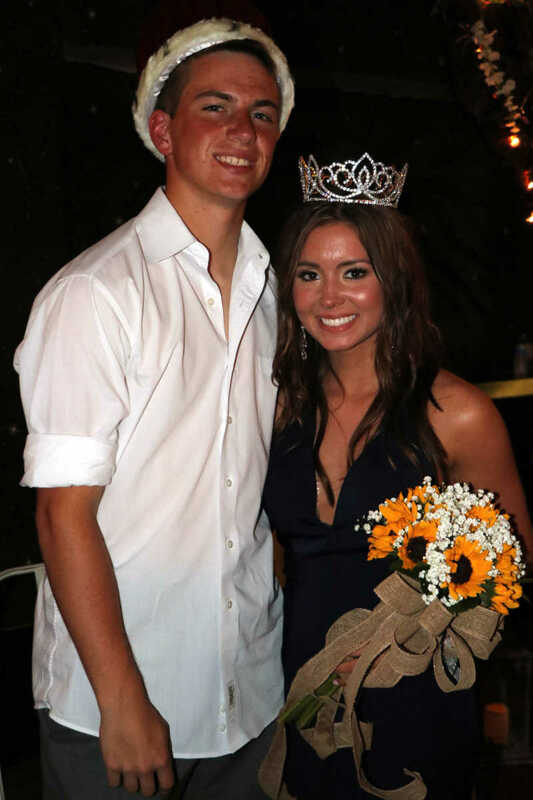 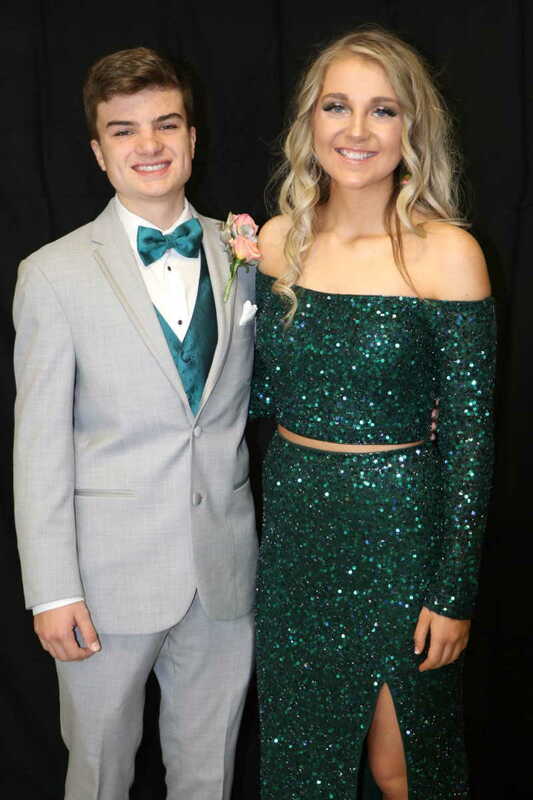 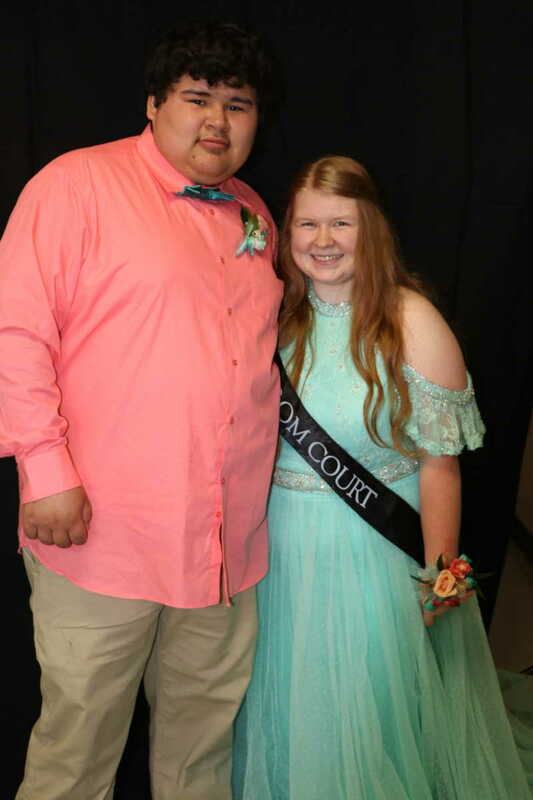 Prom King and Queen Natalie Sitze and Nate Gargas. 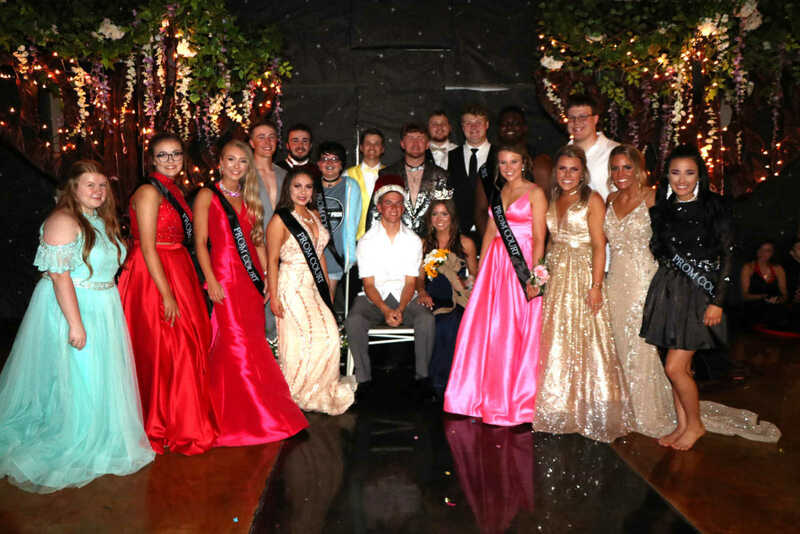 The Prom King and Queen and their court.